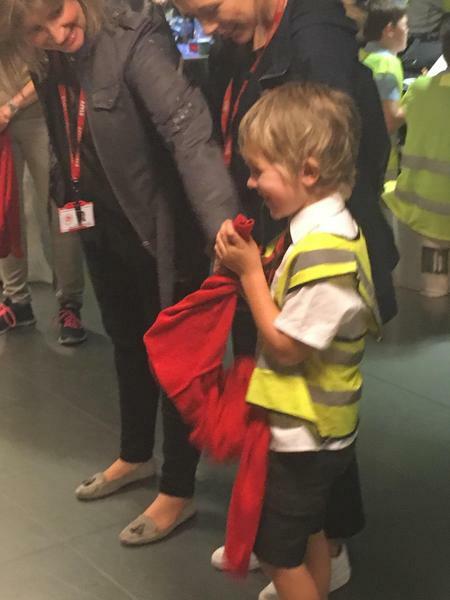 Your teacher for year one is Miss Bond. 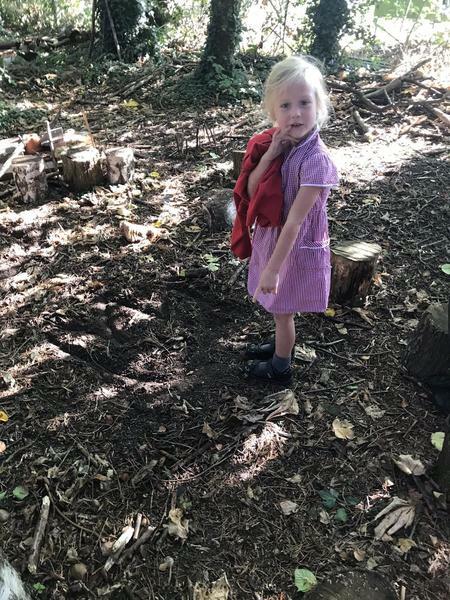 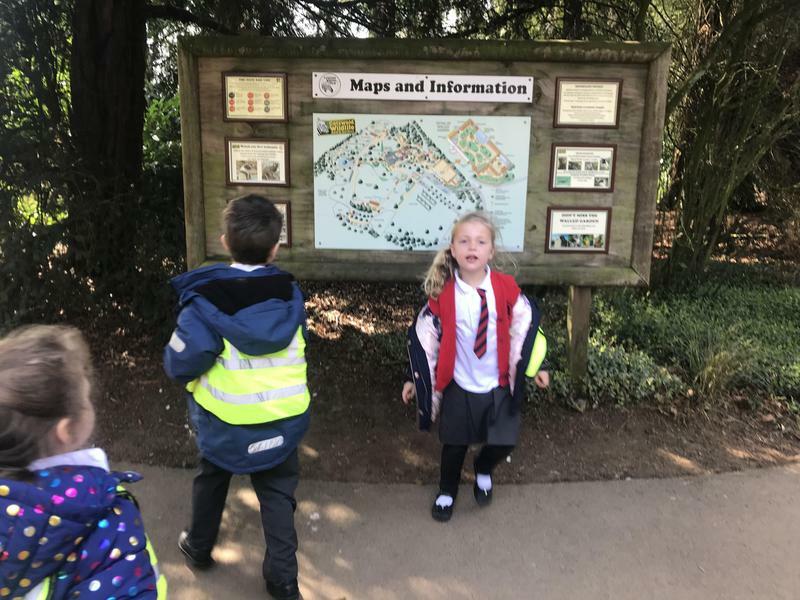 Your teaching assistant for year 1 is Mrs Knowles- Leak who will be working with us on Monday afternoon, Tuesday mornings, Wednesday, Thursday and Friday all day. 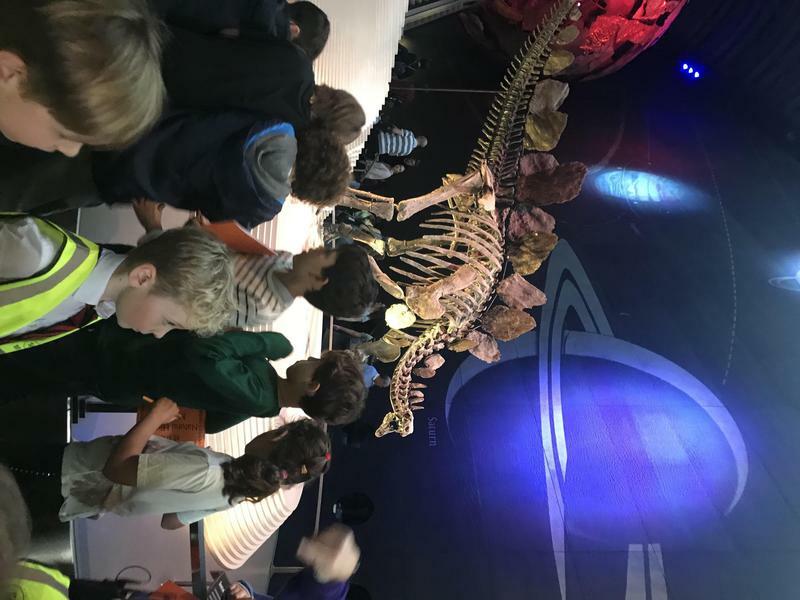 Below you will find a list of the exciting topics we are learning about this year! 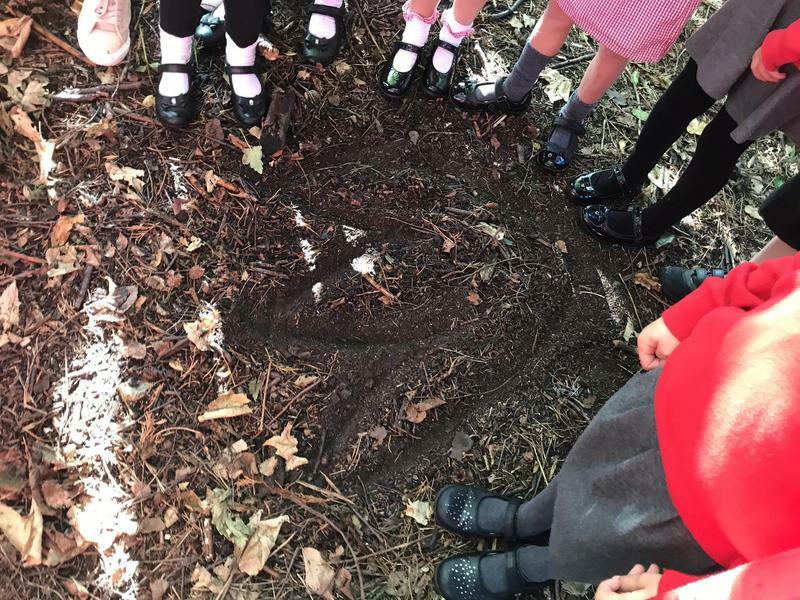 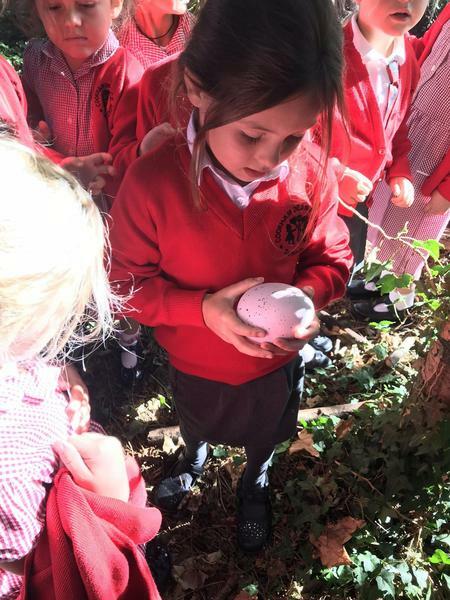 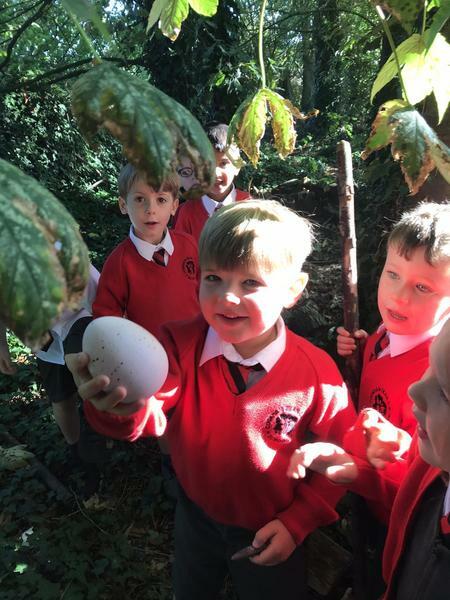 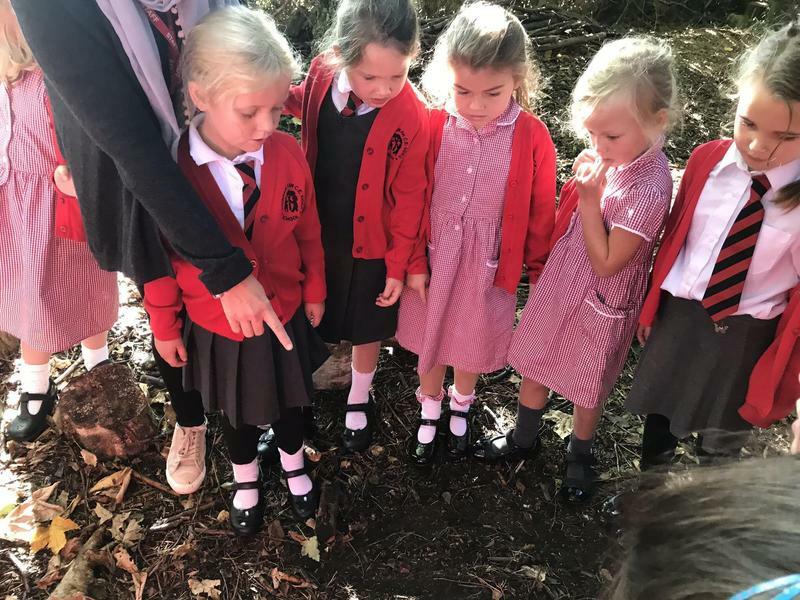 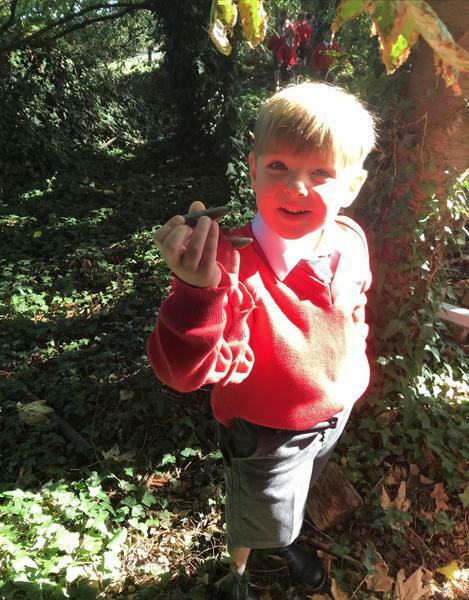 As a class we are very excited to learn and discover new things that we have planned for our time in year one. 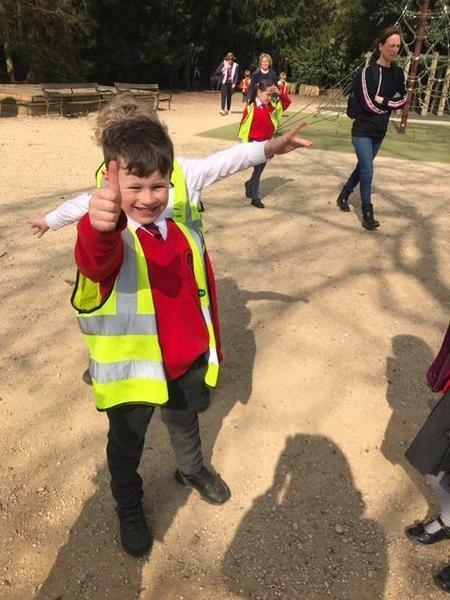 PE- Is on Monday morning and Friday afternoon. 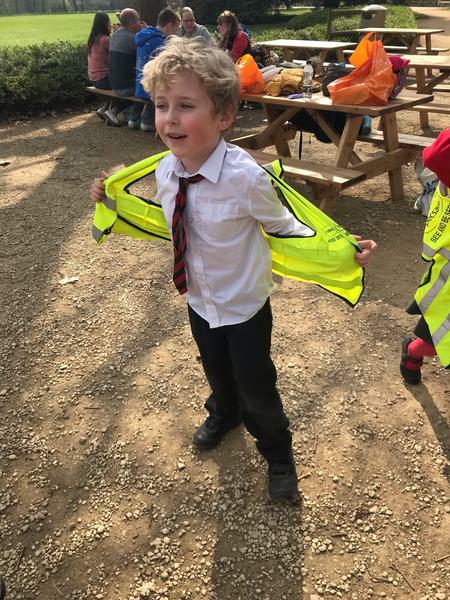 Please ensure that your child has their PE kits at school on these days with their name clearly labelled. 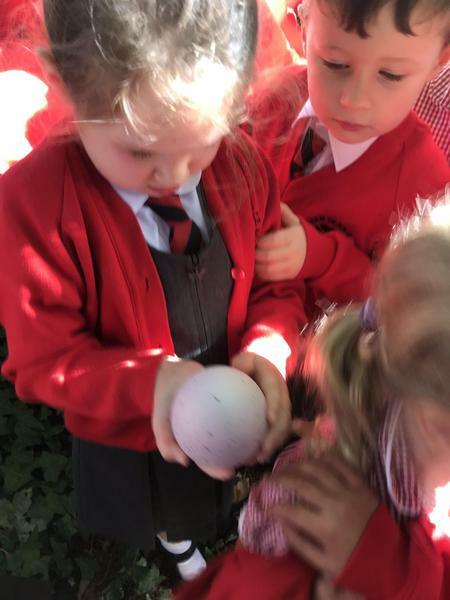 We encourage students to bring in any items that they feel are relevant and link to the topic to show and tell to the rest of the class only on Fridays. 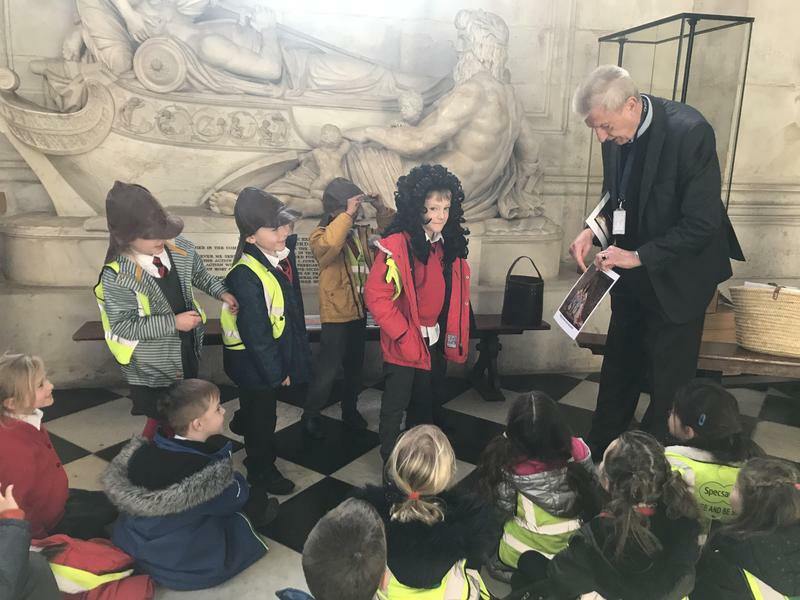 Key Stage One will be starting ‘Mystery Reader’ from January 2019. 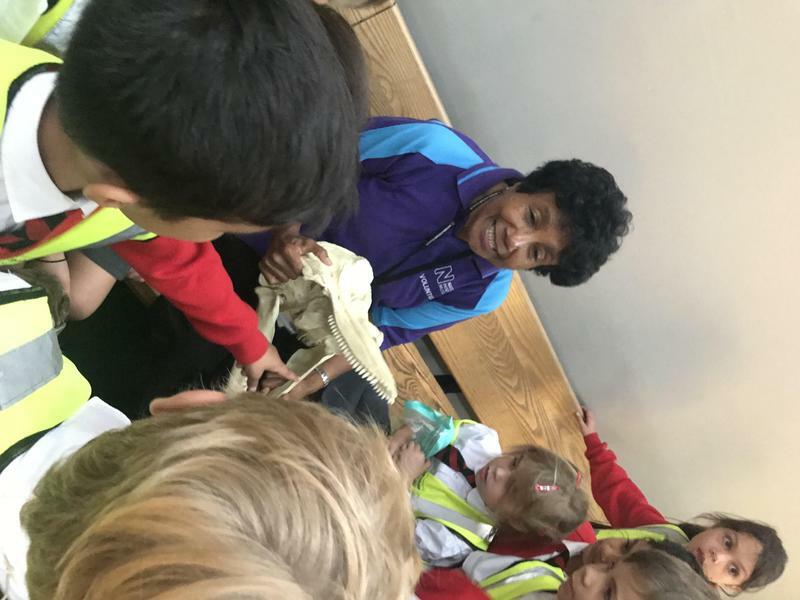 The aim of ‘Mystery Reader’ is to show children that adults love reading too so we would like to invite parents, grandparents or other family members to come into their child's class to read a children's story. 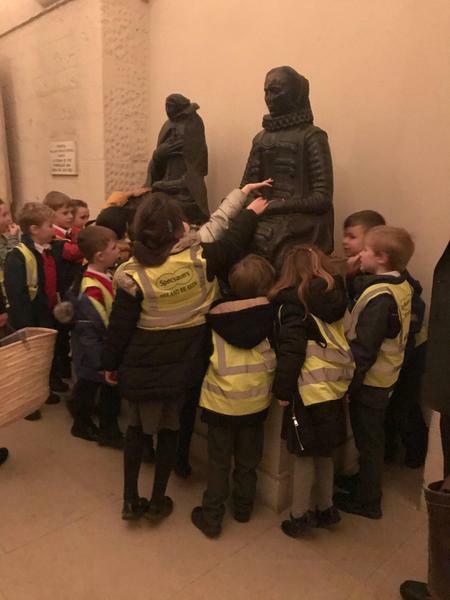 This could be a book you particularly enjoyed reading when you were growing up, a current children's book brought from home or a book selected from the school library. 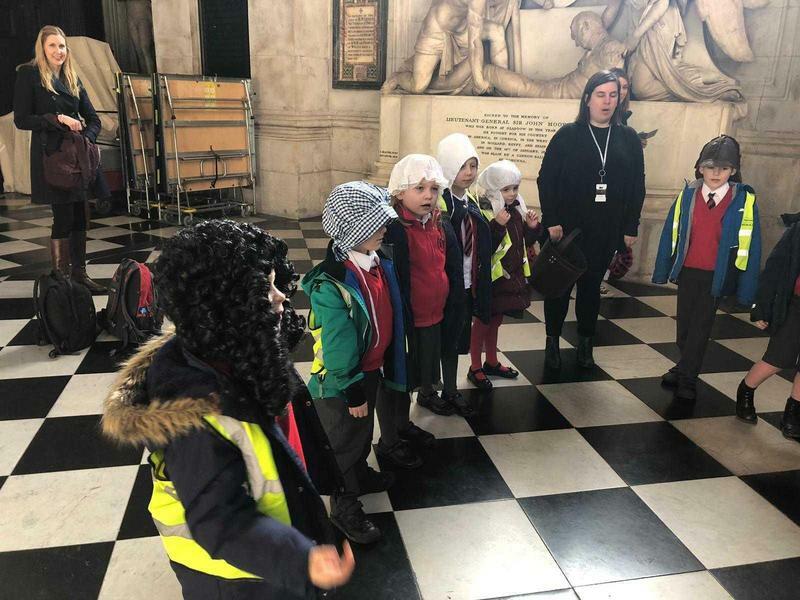 The children will not know who is coming into their class for each session so it will be a surprise when their reader arrives. 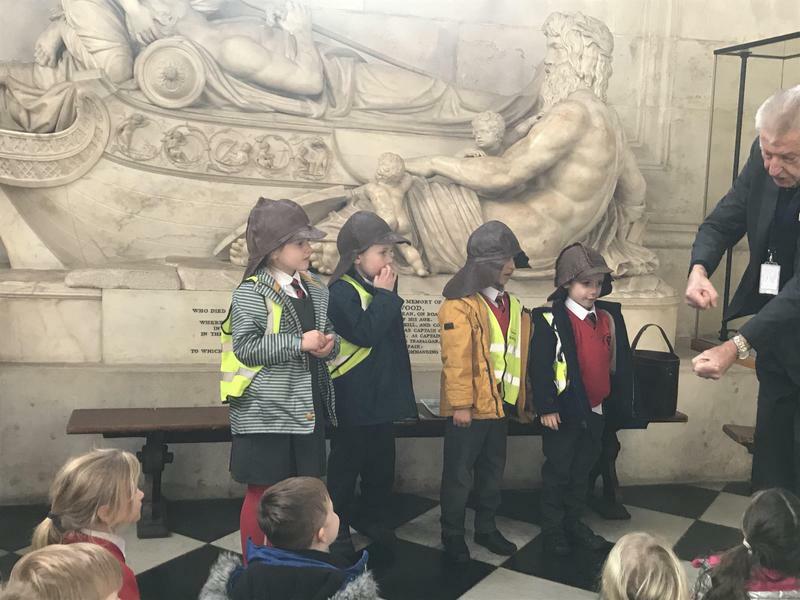 We will be having ‘Mystery Reader’ sessions on Mondays, 2.50pm-3.10pm. 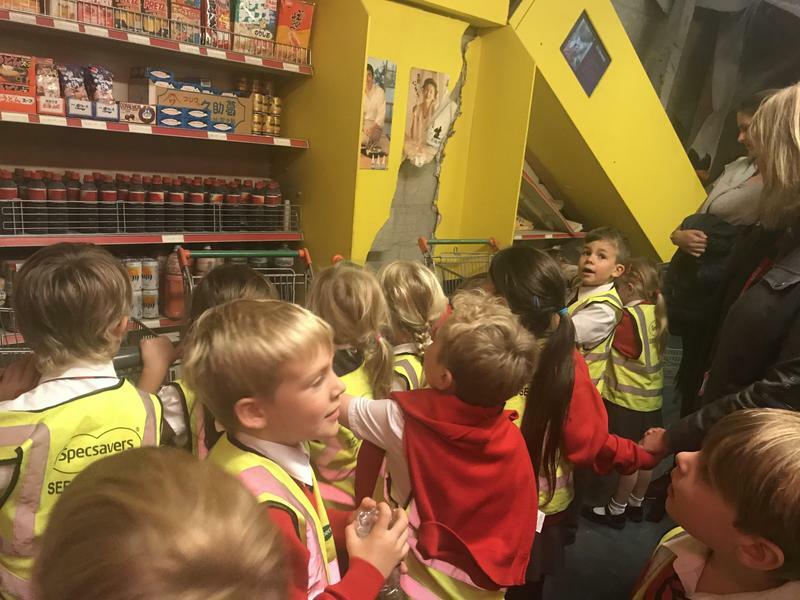 If you would like to come in to be a mystery reader then please speak to Miss Bond or Miss Windle to book your slot. 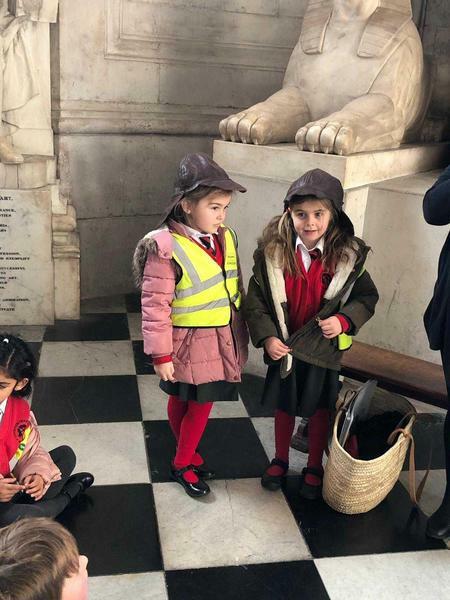 We look forward to seeing you and hearing your stories! 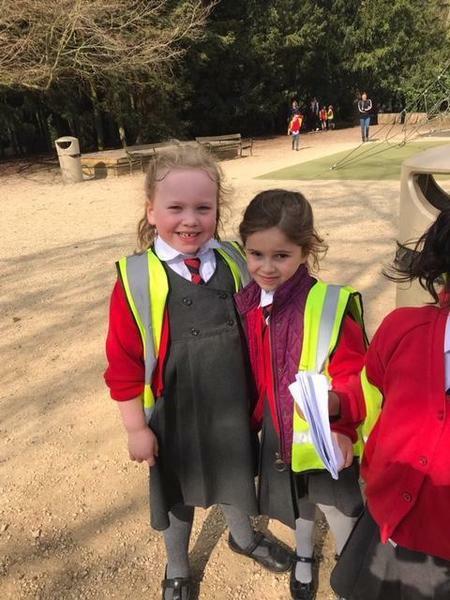 This week we enjoyed the lovely weather. 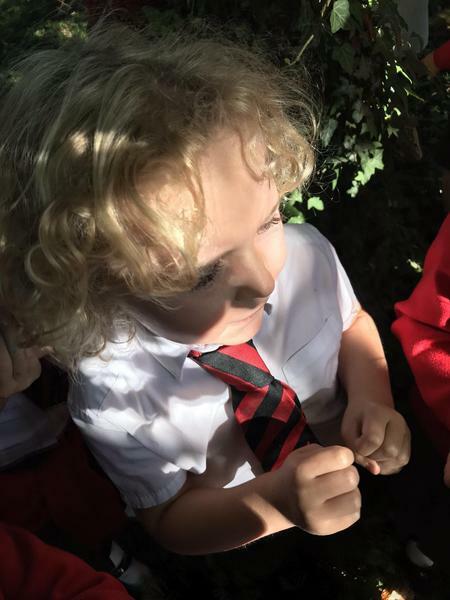 We used our sketch books to draw observational drawings of the signs of spring. 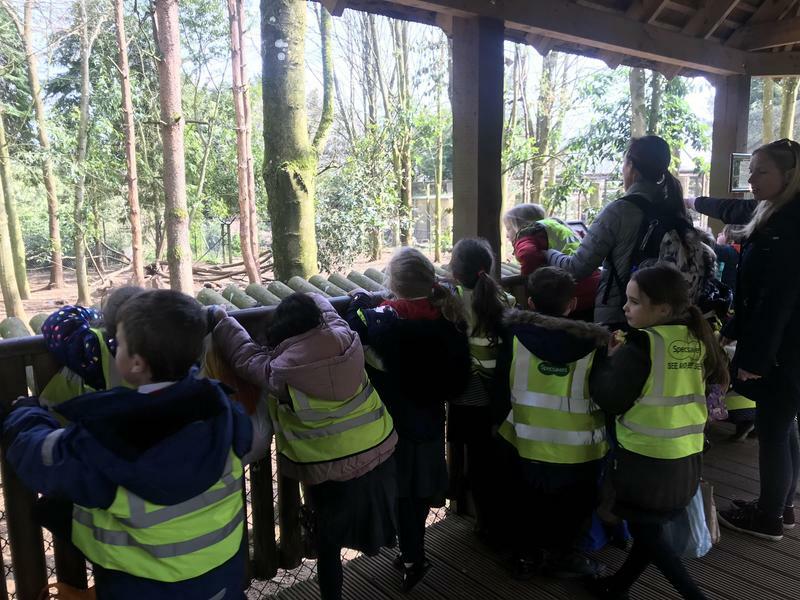 We also did some bark rubbing. 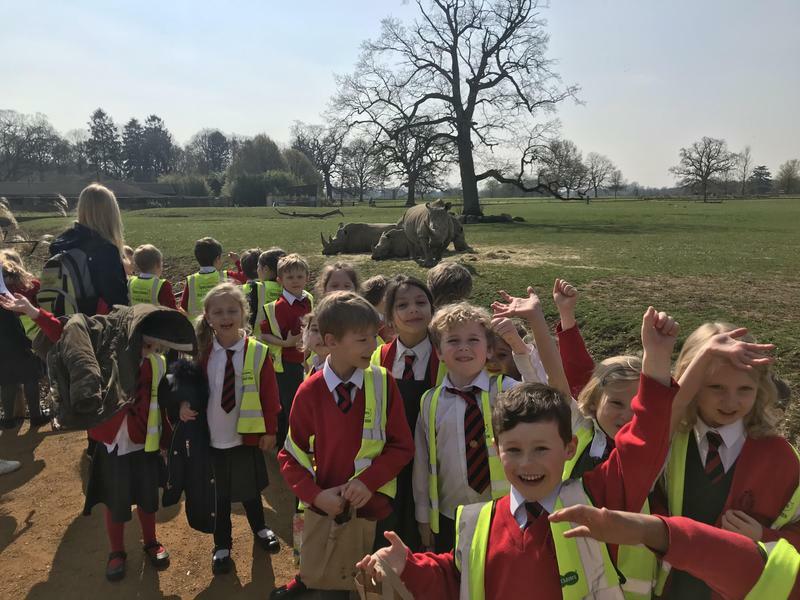 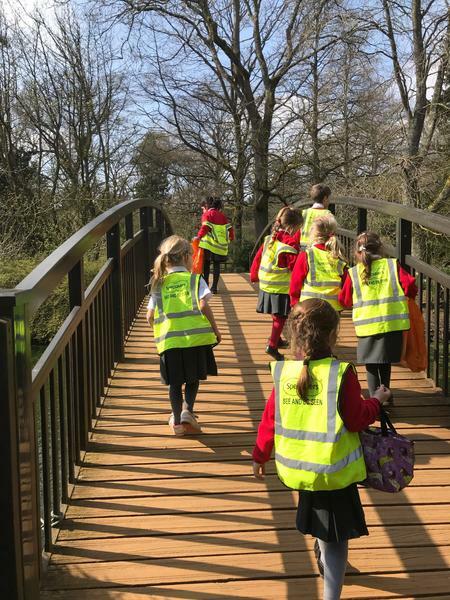 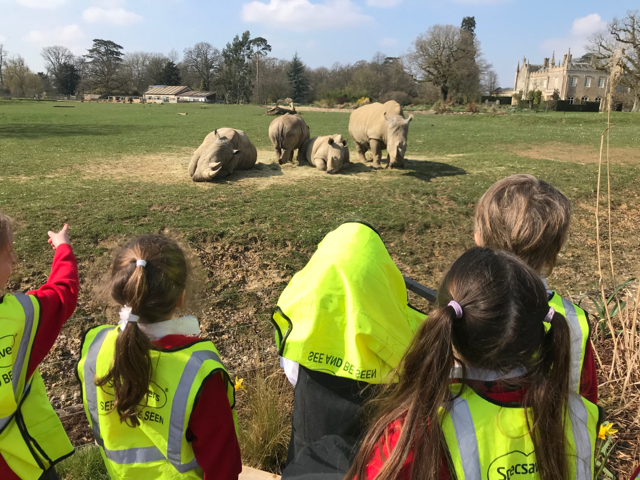 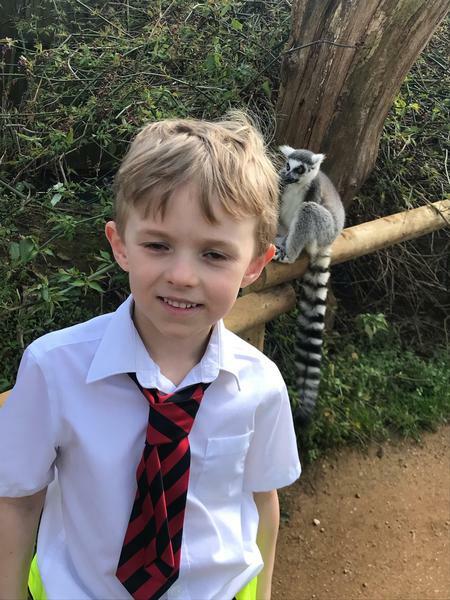 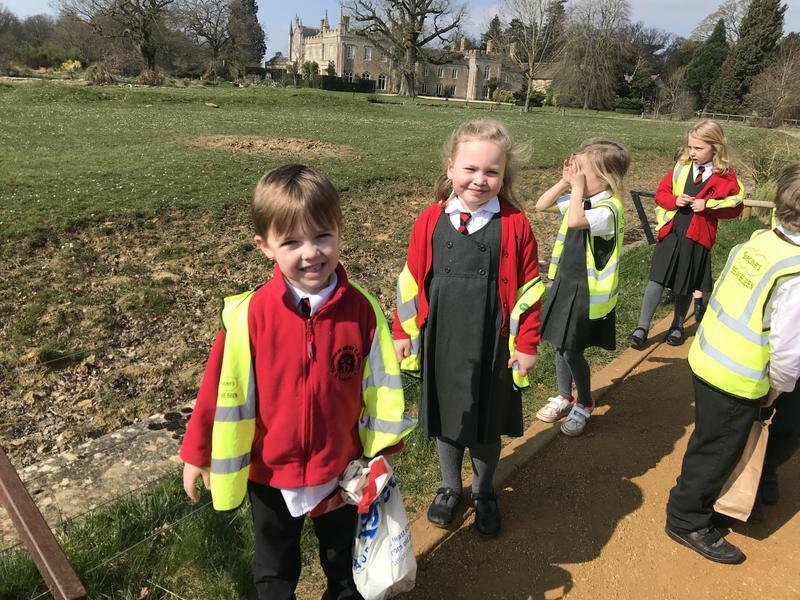 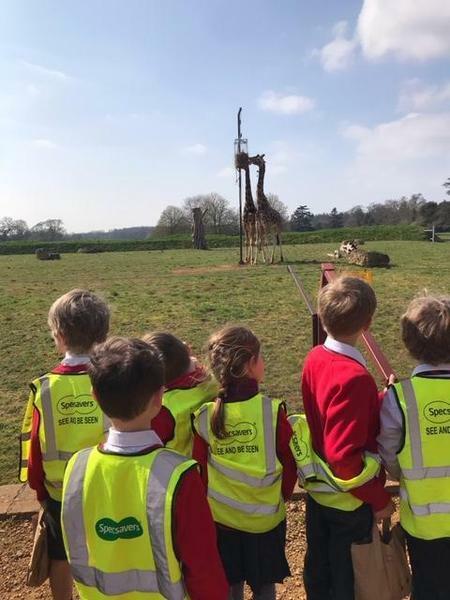 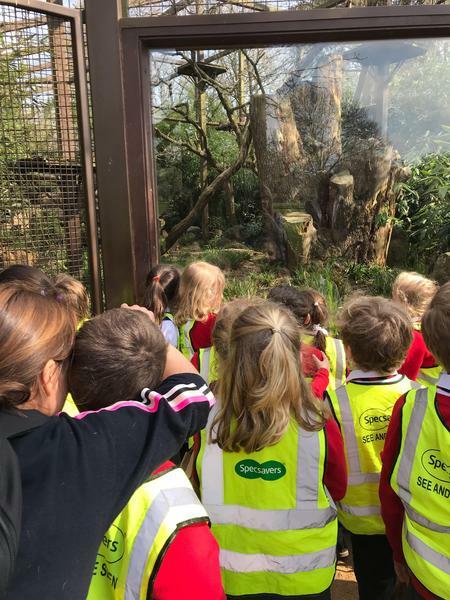 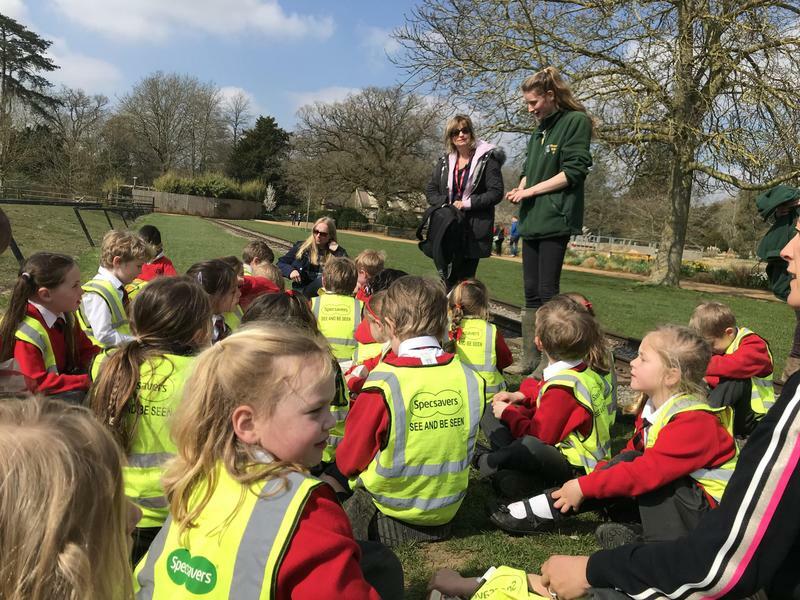 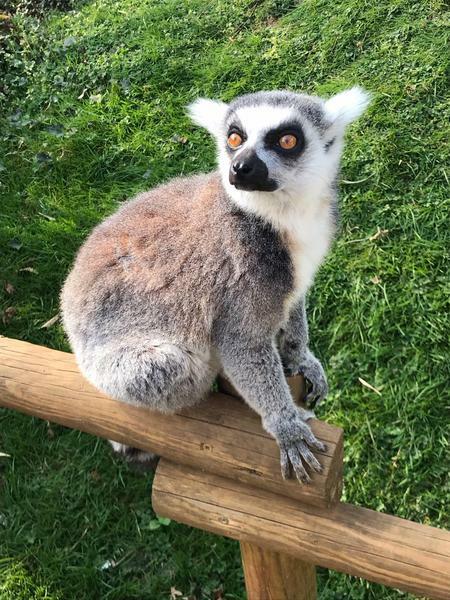 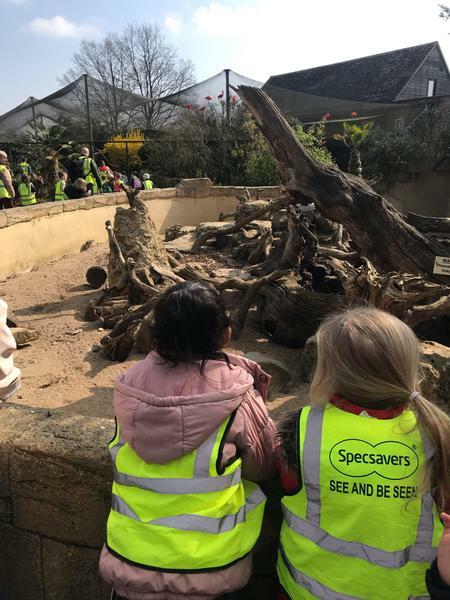 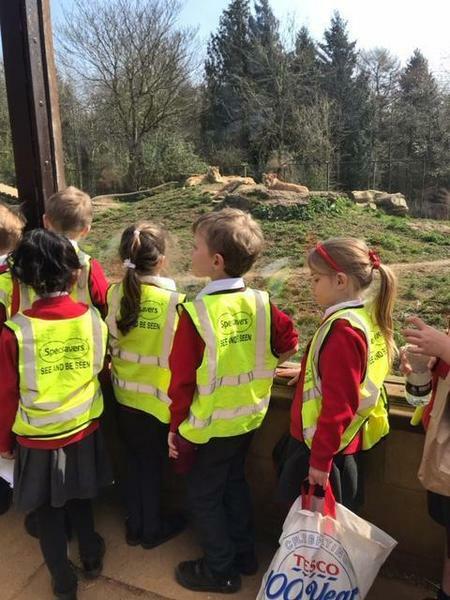 We had such a wonderful time at Cotswold Wildlife Park. 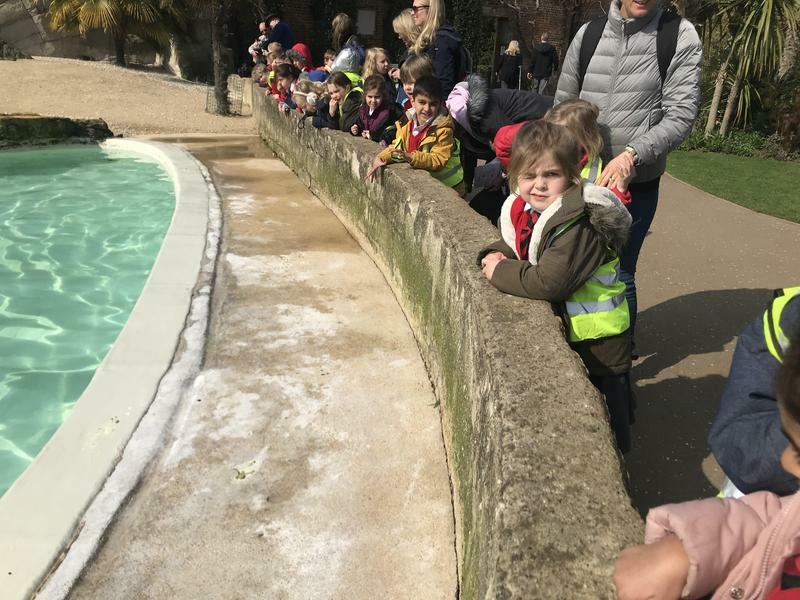 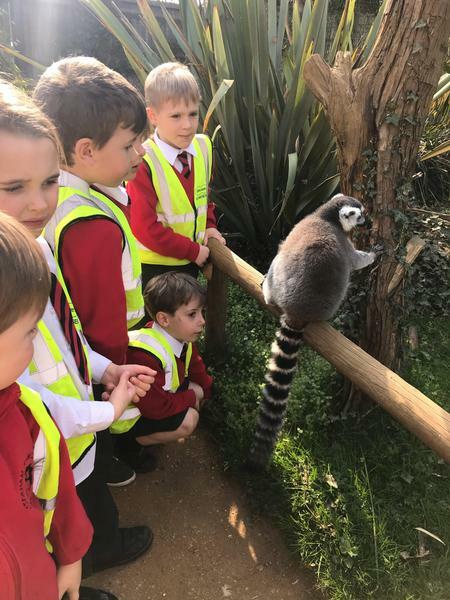 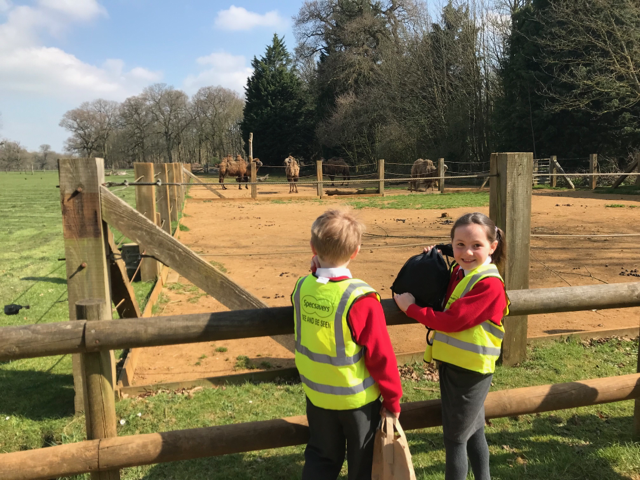 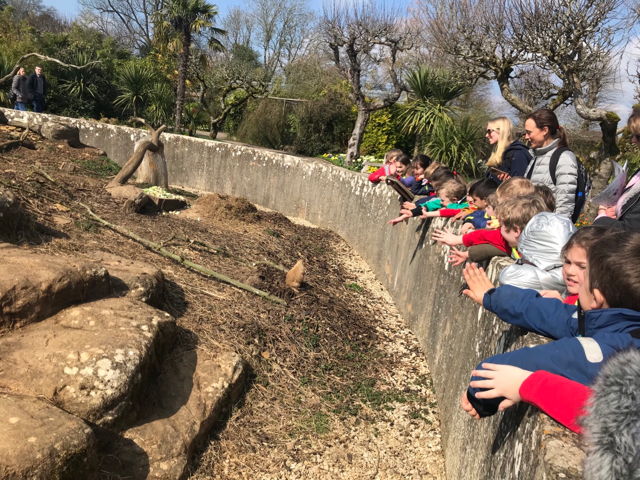 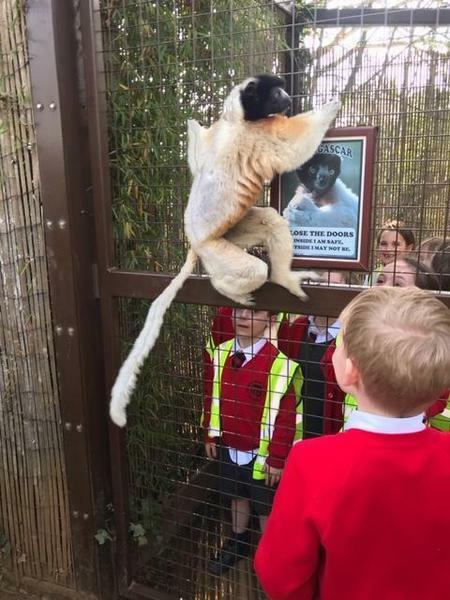 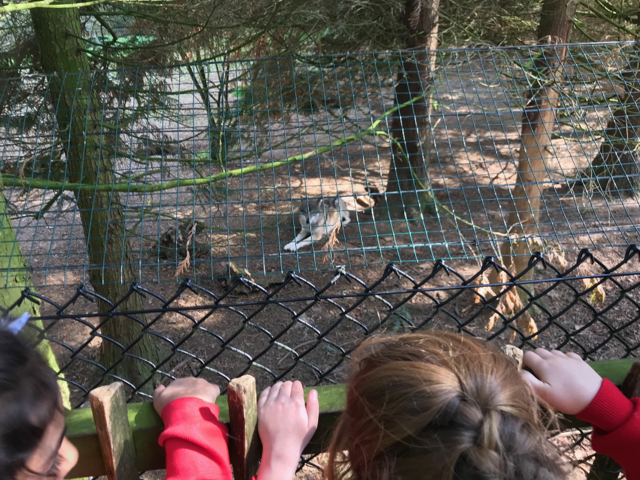 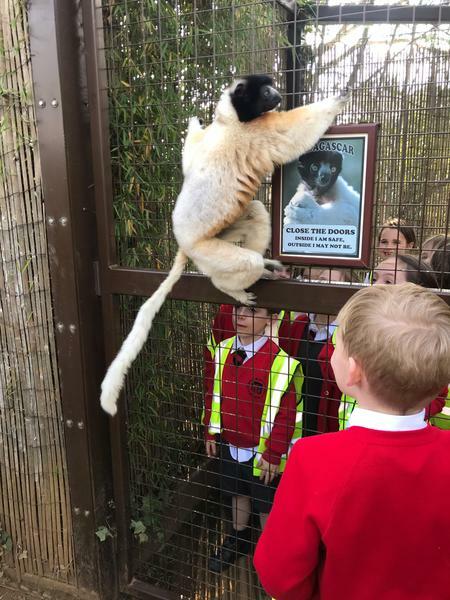 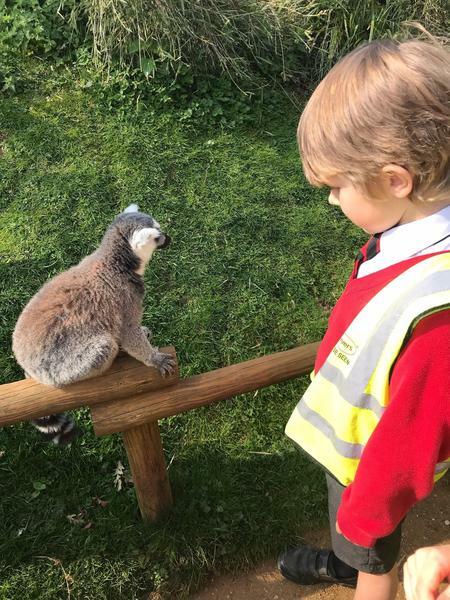 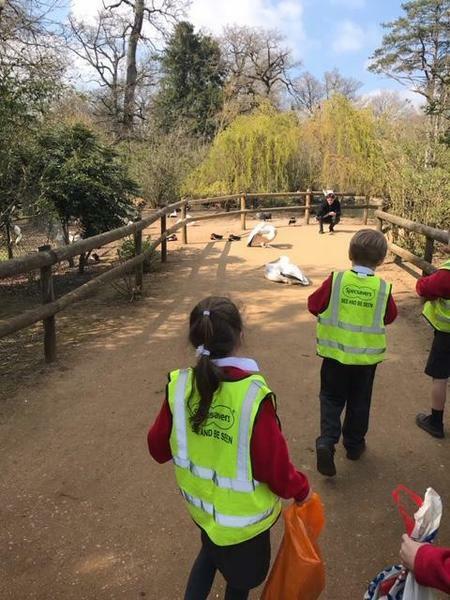 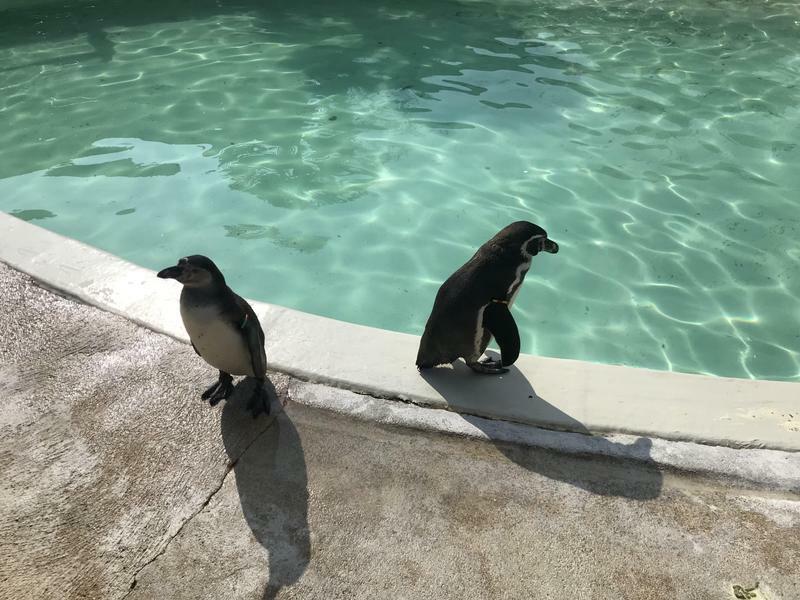 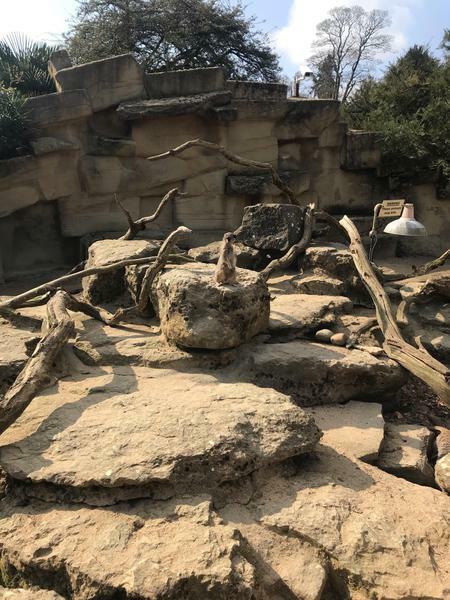 We got to see all the animals we had been learning about and we even had an ice lolly in the sun! 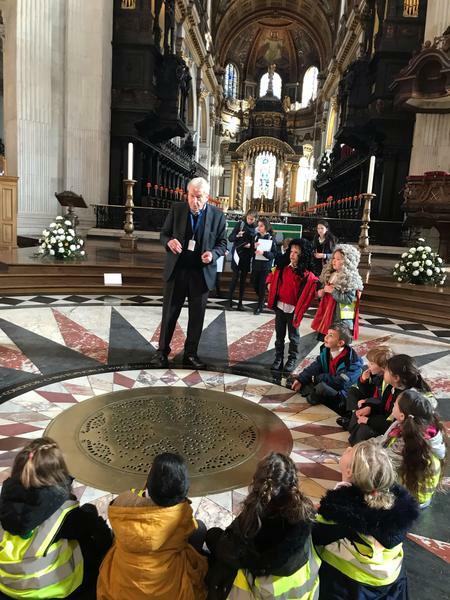 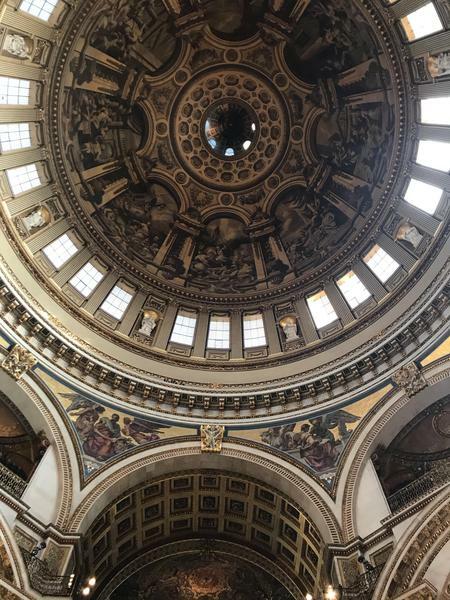 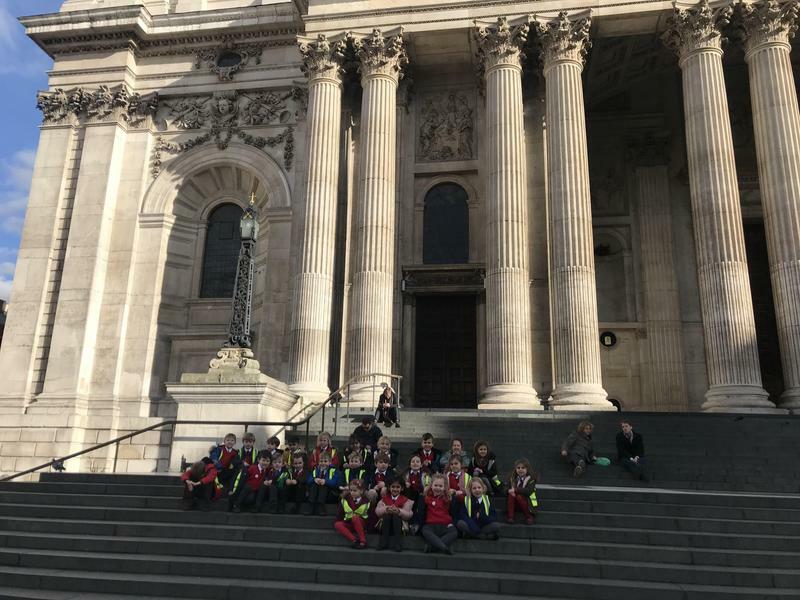 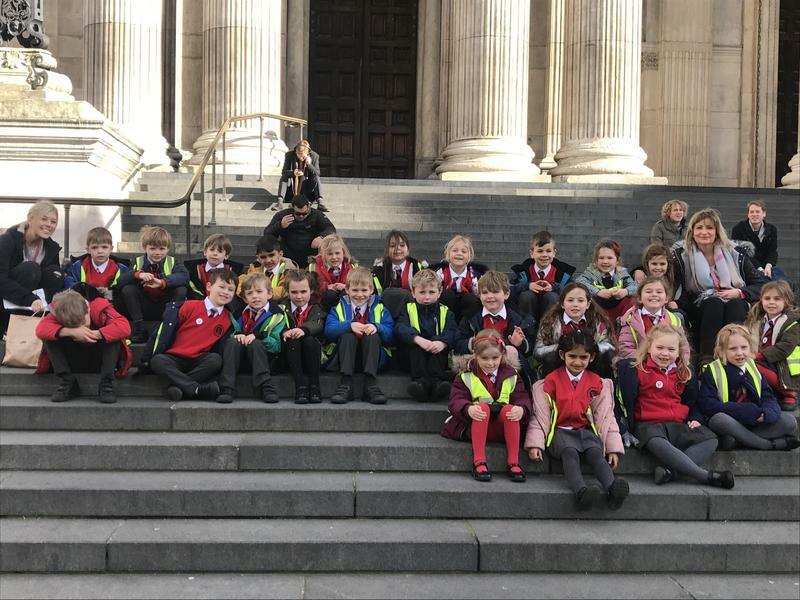 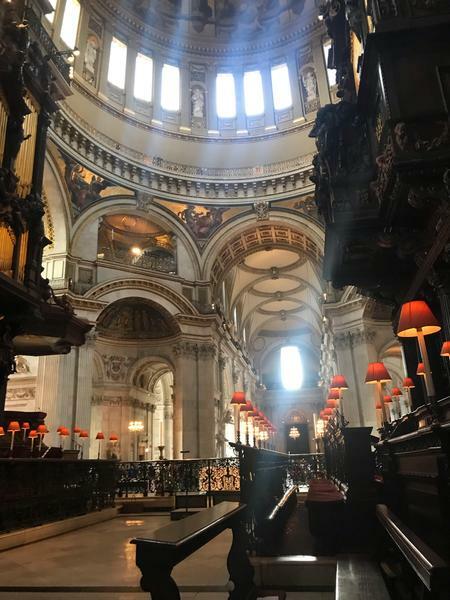 We had so much fun at St.Pauls Cathedral. 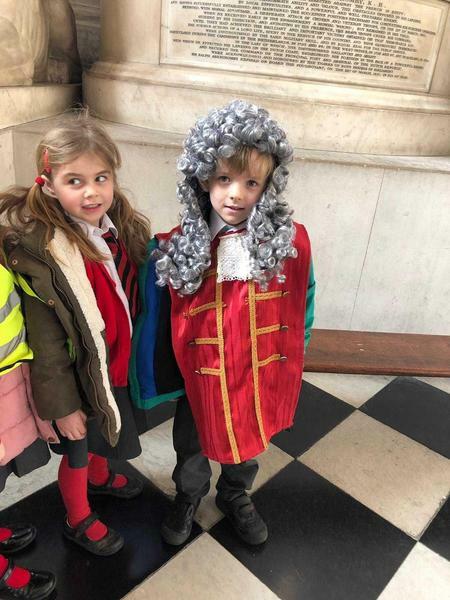 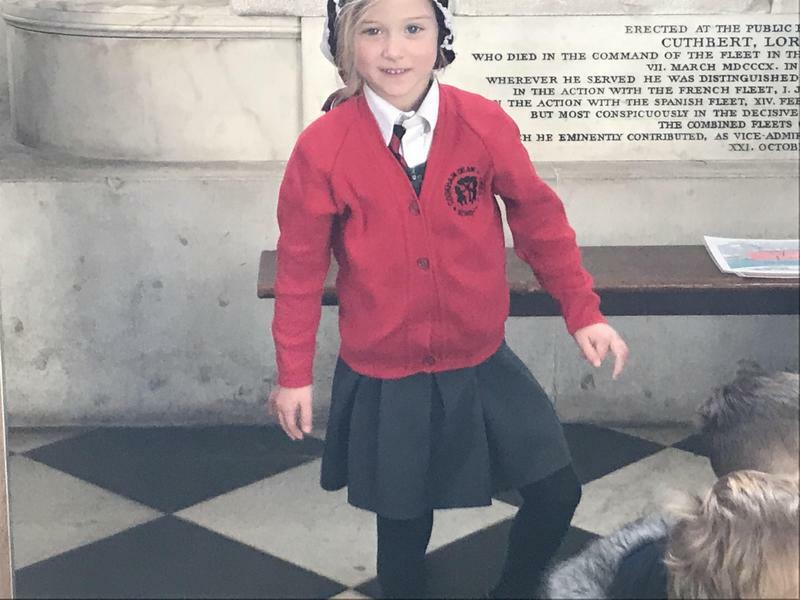 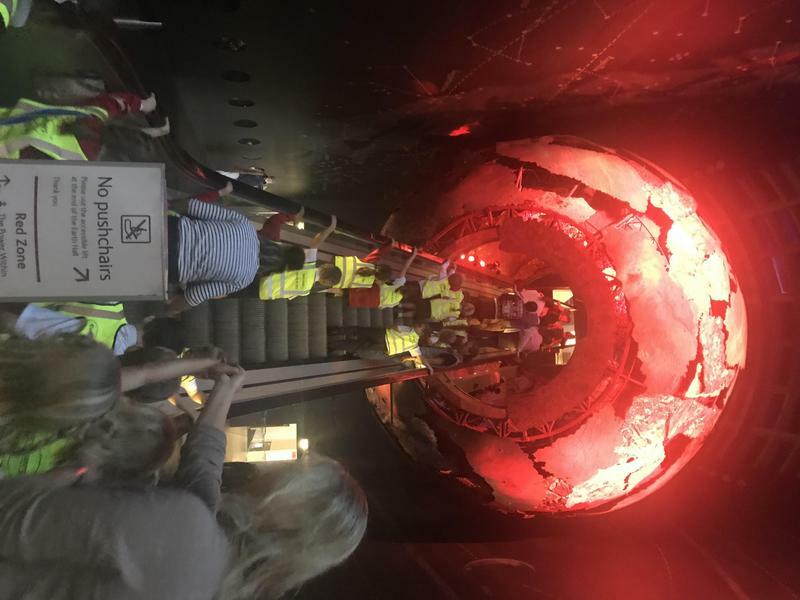 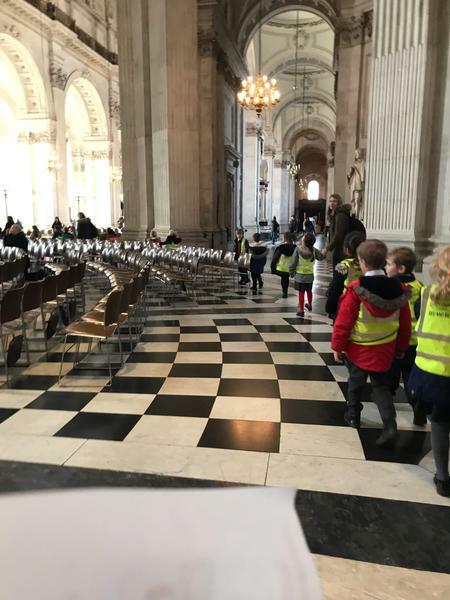 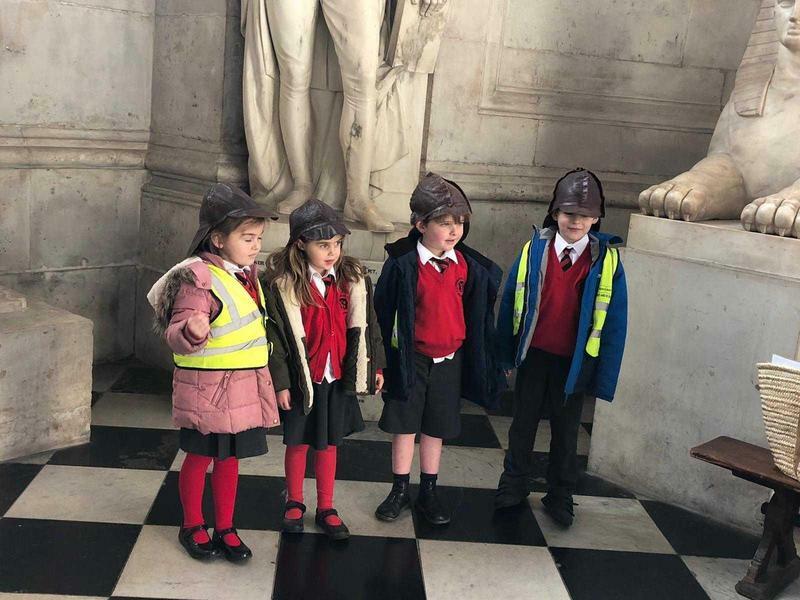 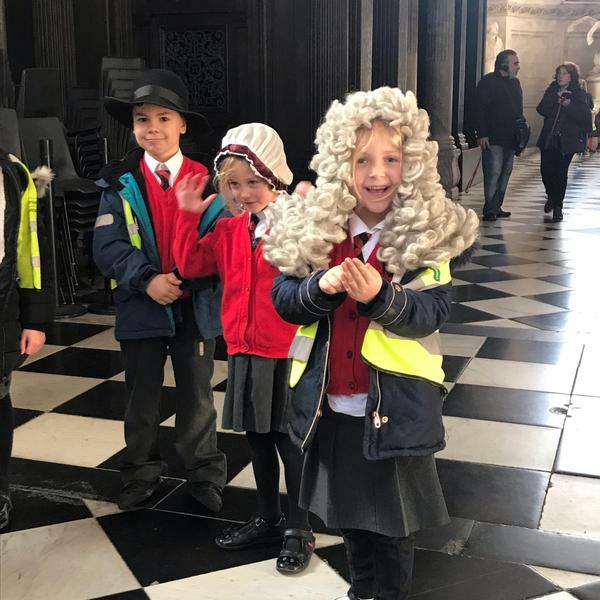 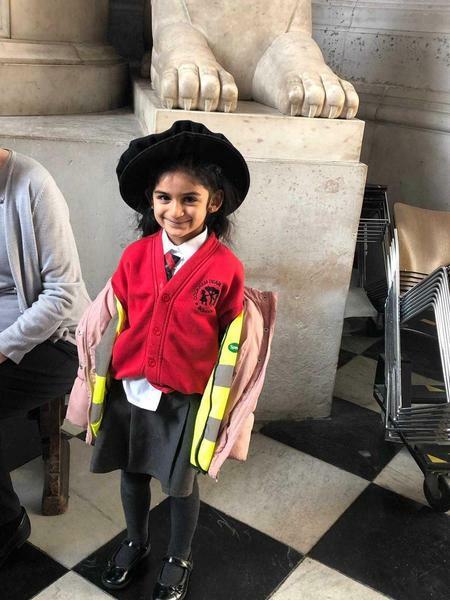 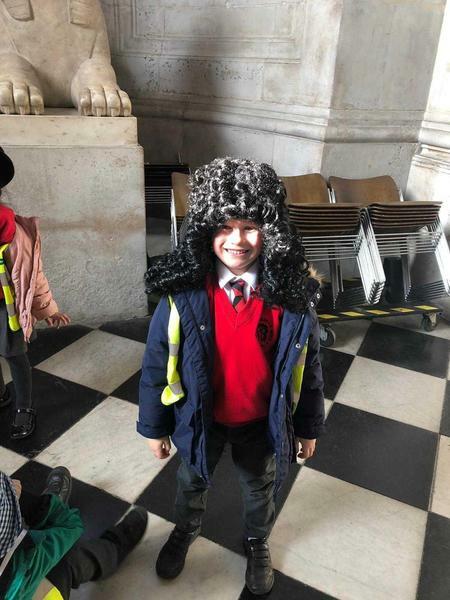 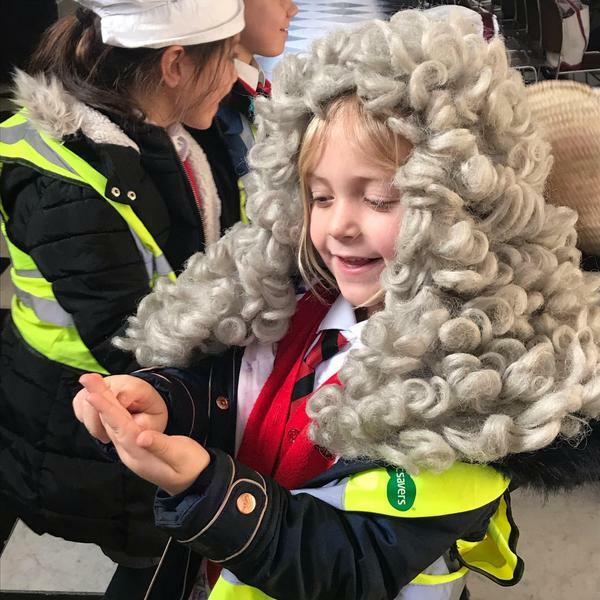 We got to explore the cathedral and dress up as fireman, Samuel Pepys and King Charles. 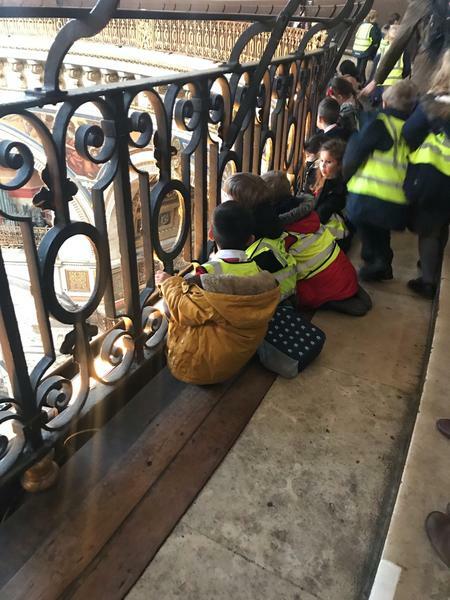 We also climbed 257 steps to the Whispering gallery! 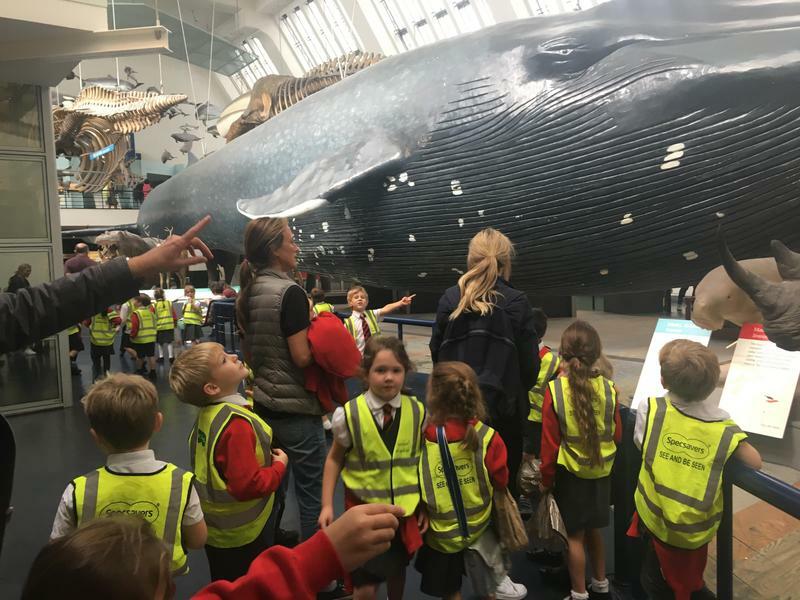 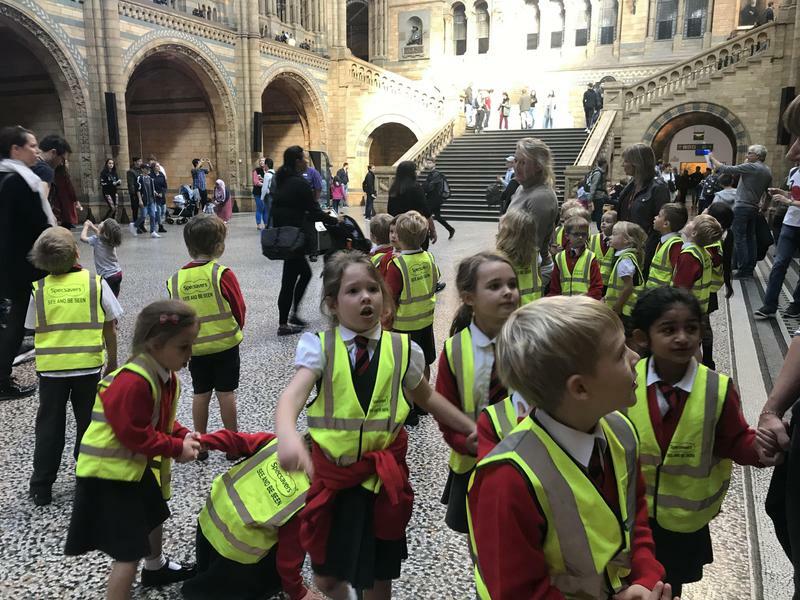 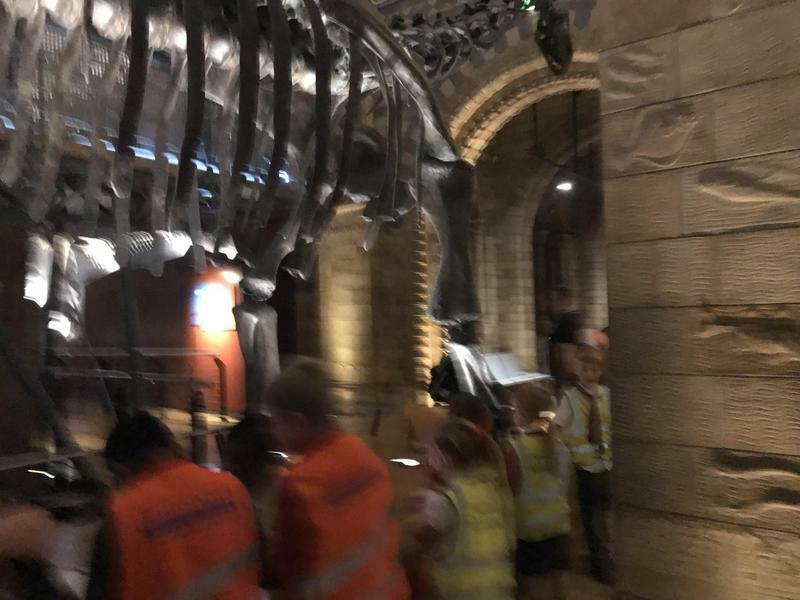 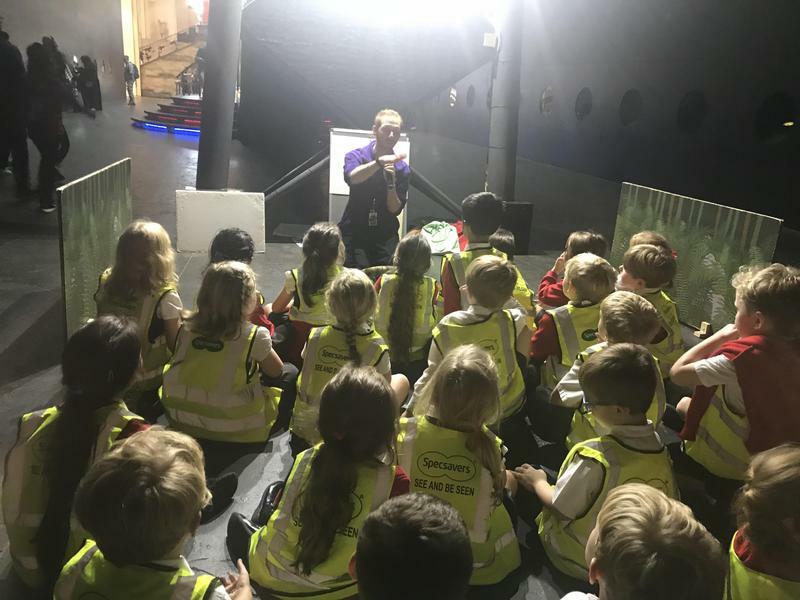 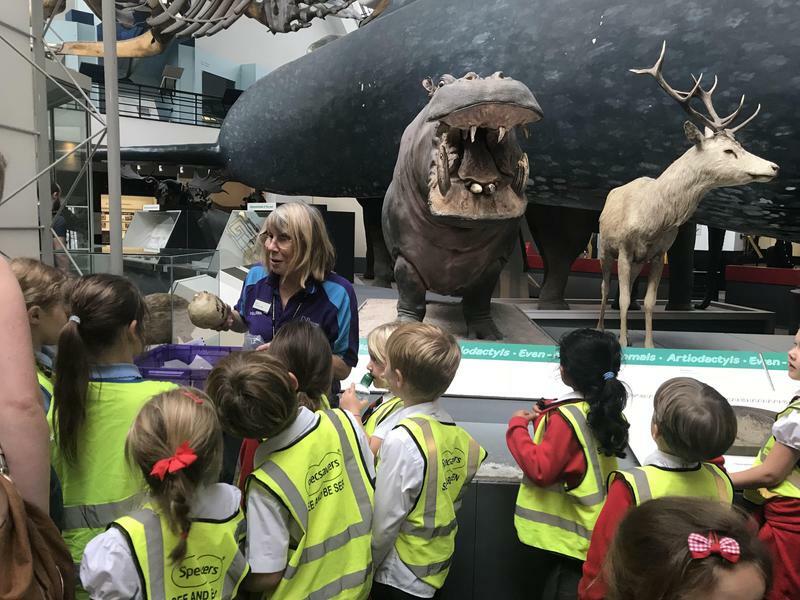 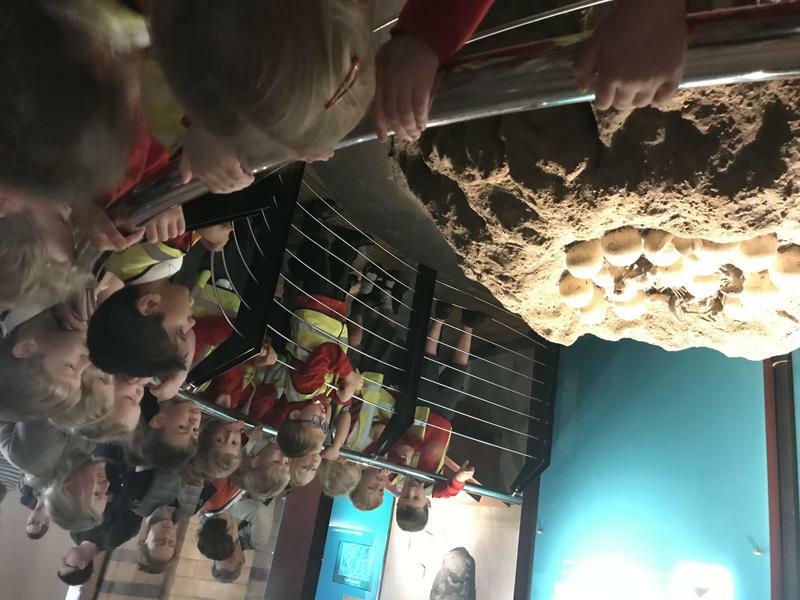 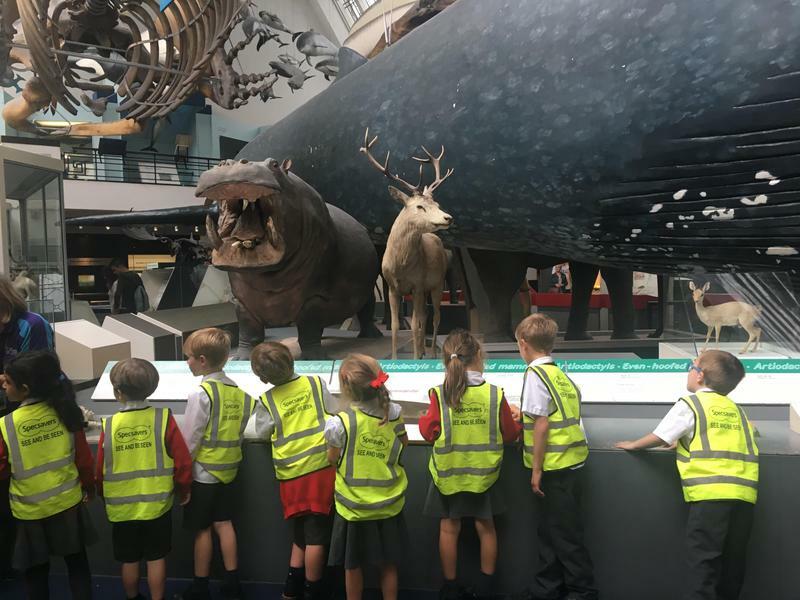 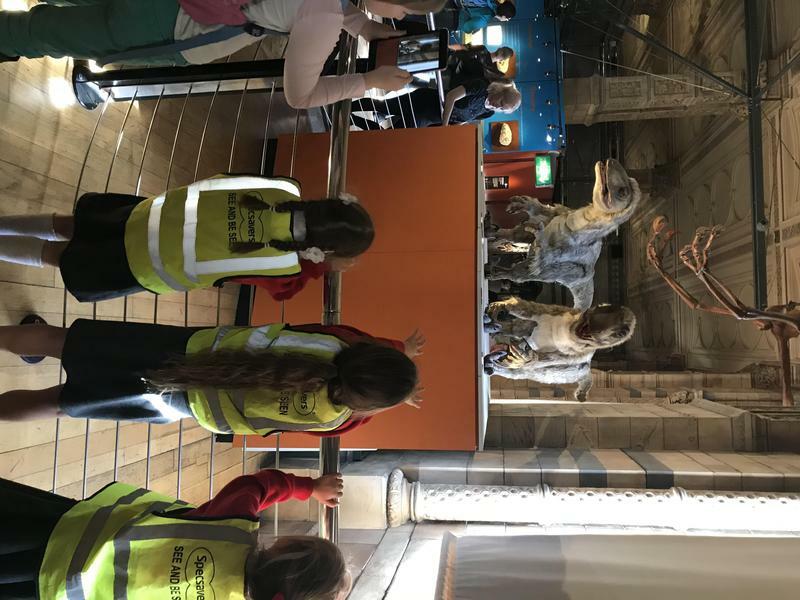 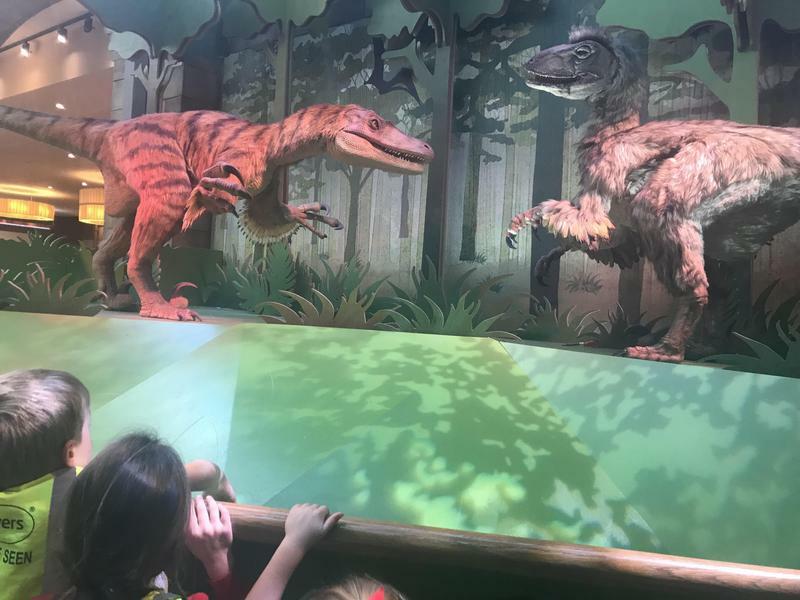 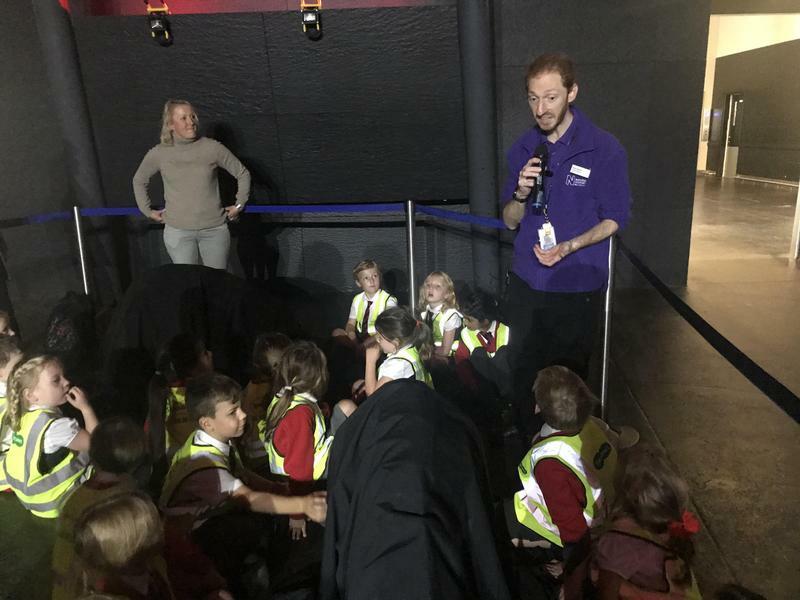 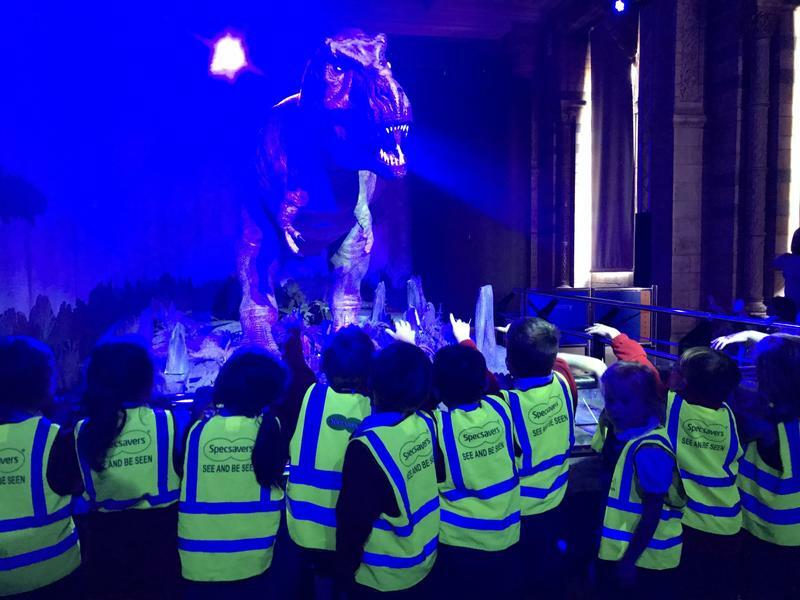 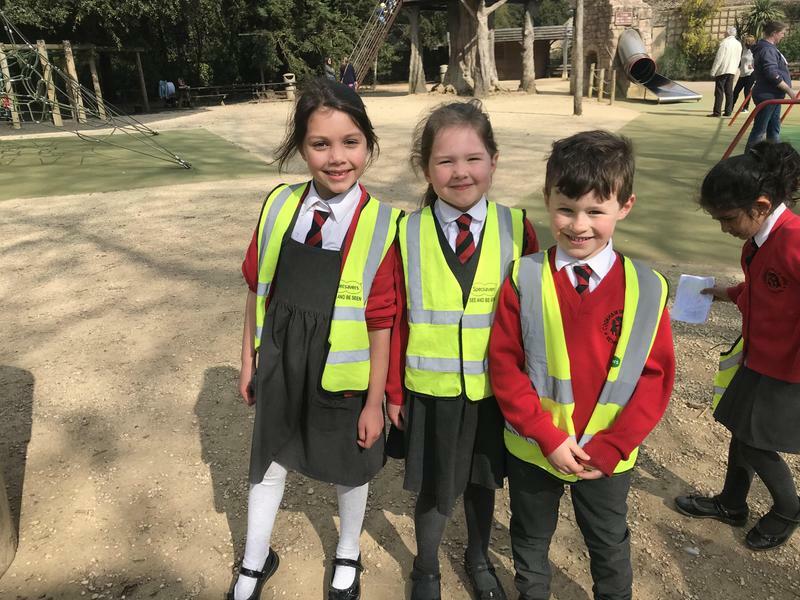 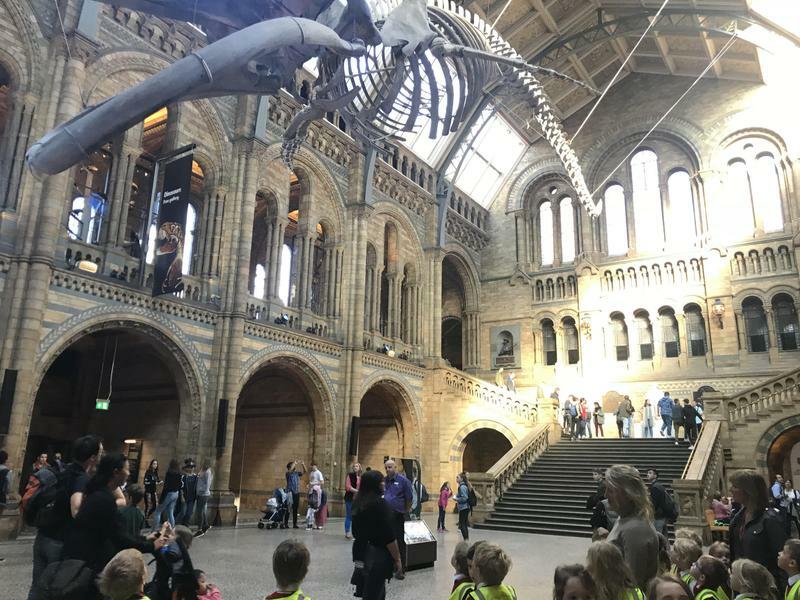 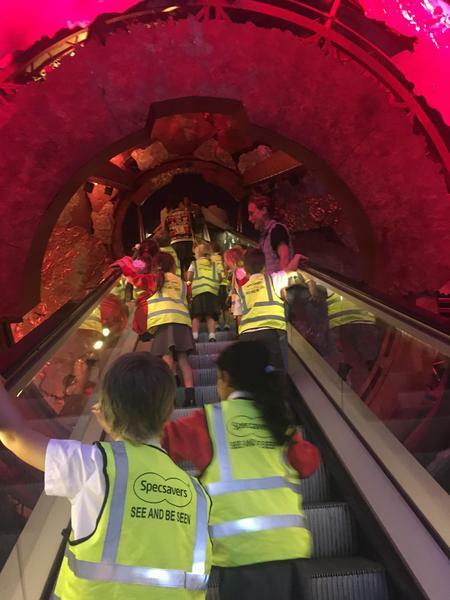 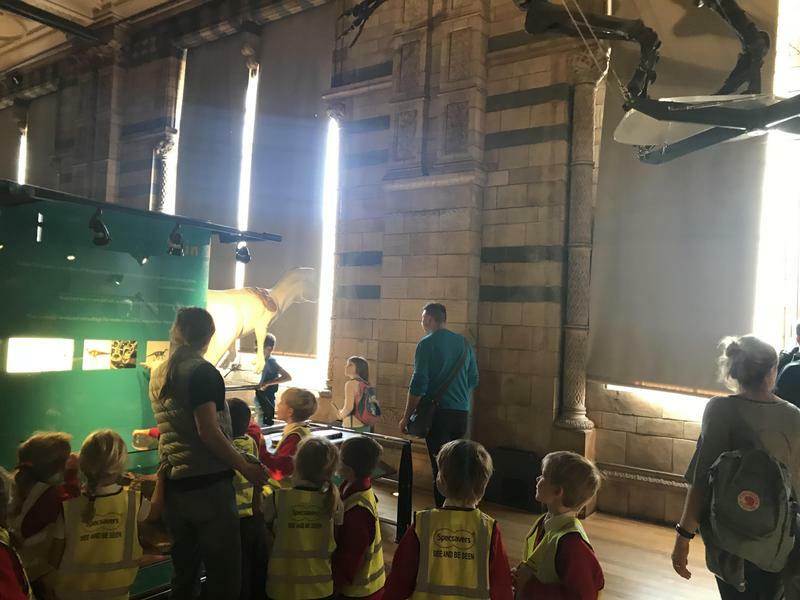 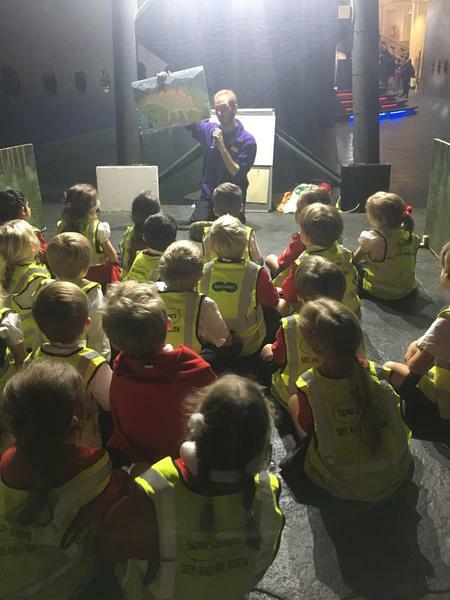 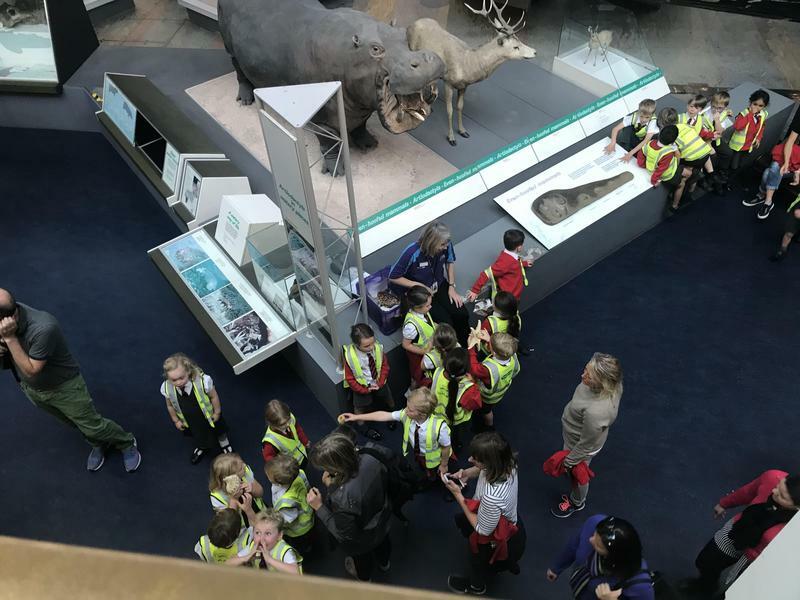 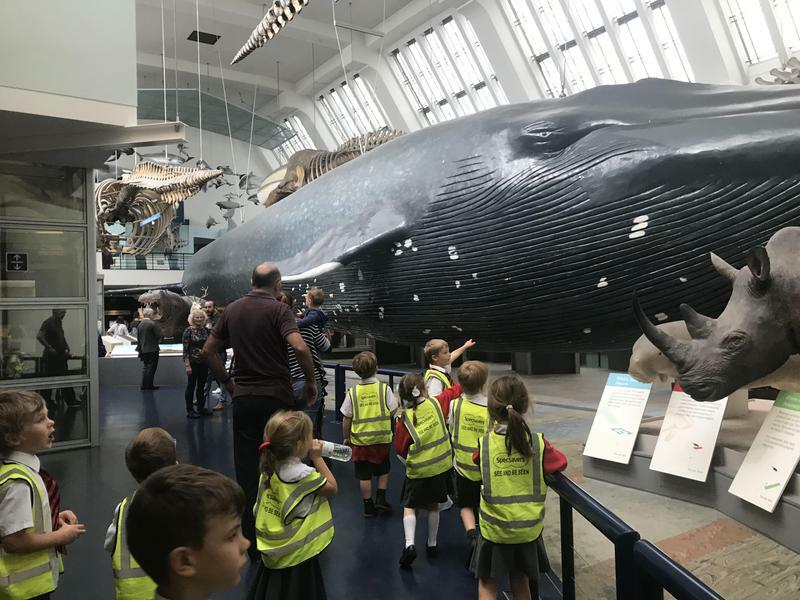 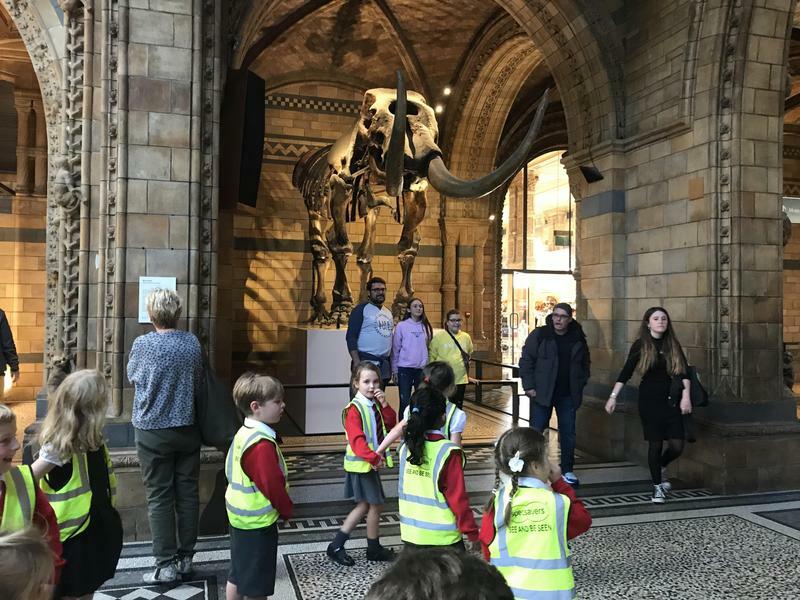 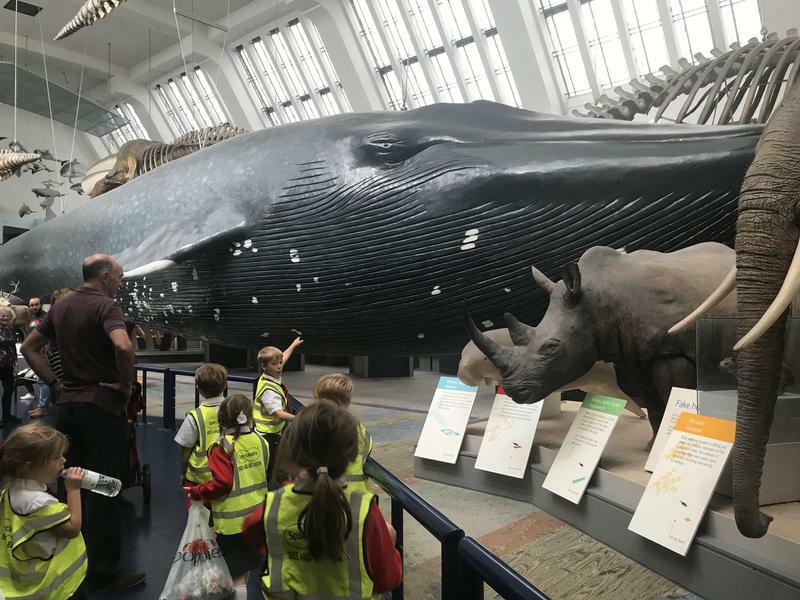 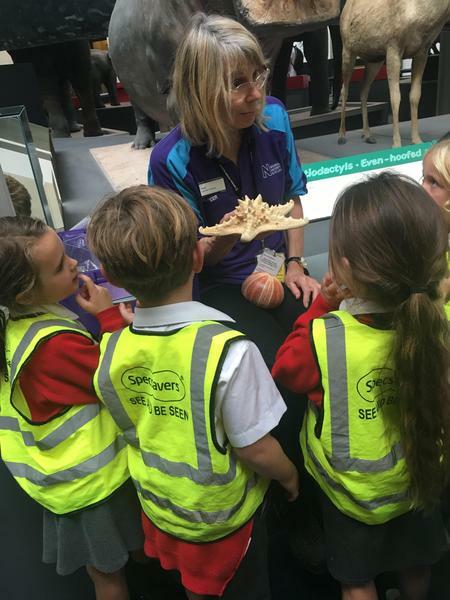 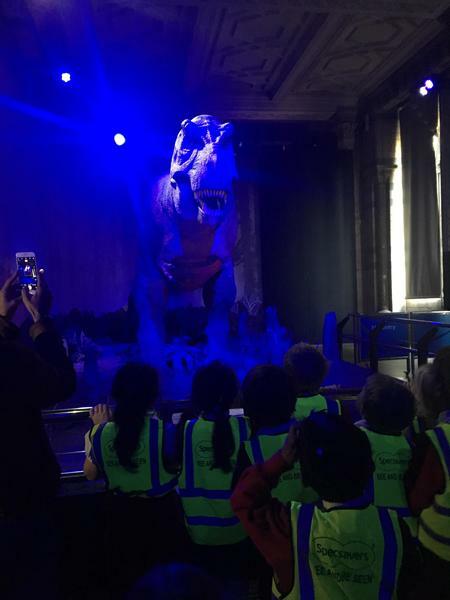 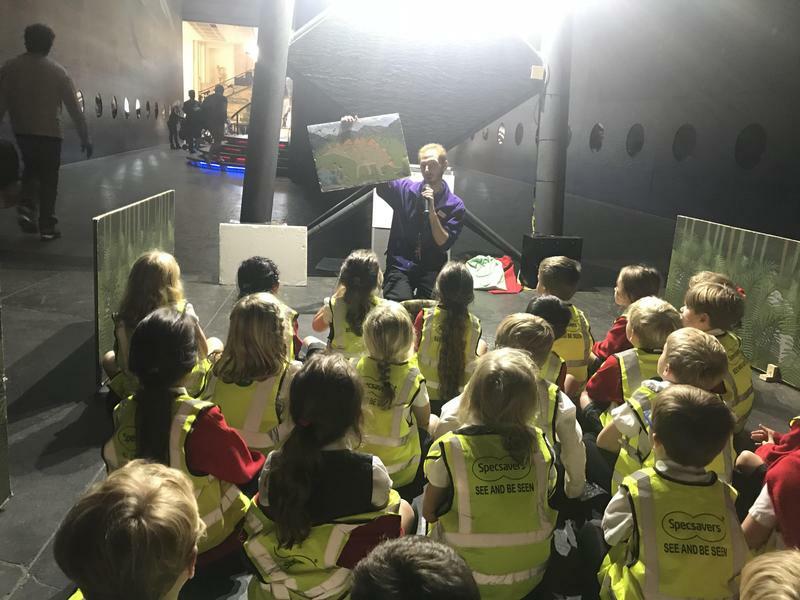 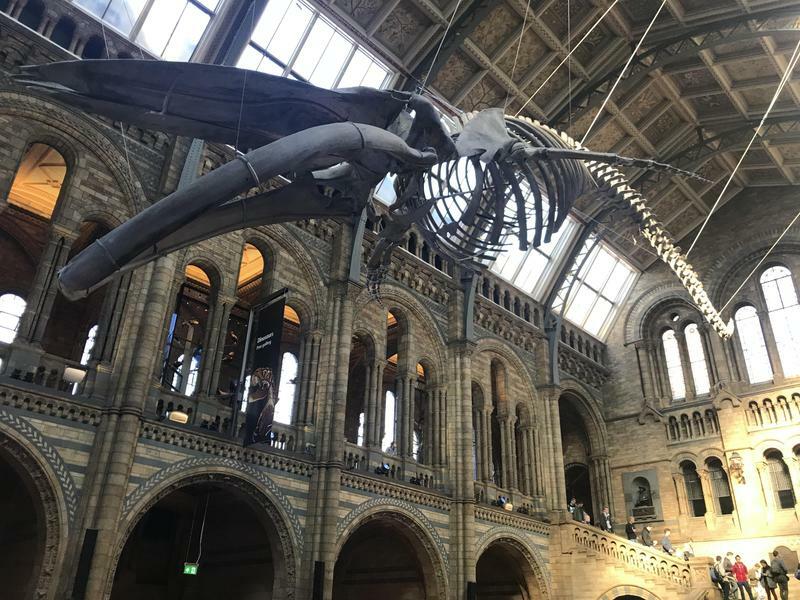 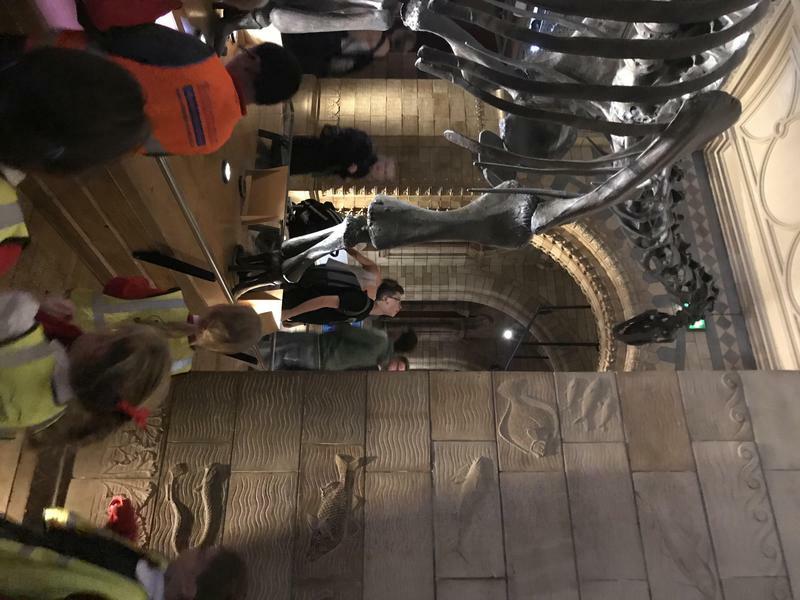 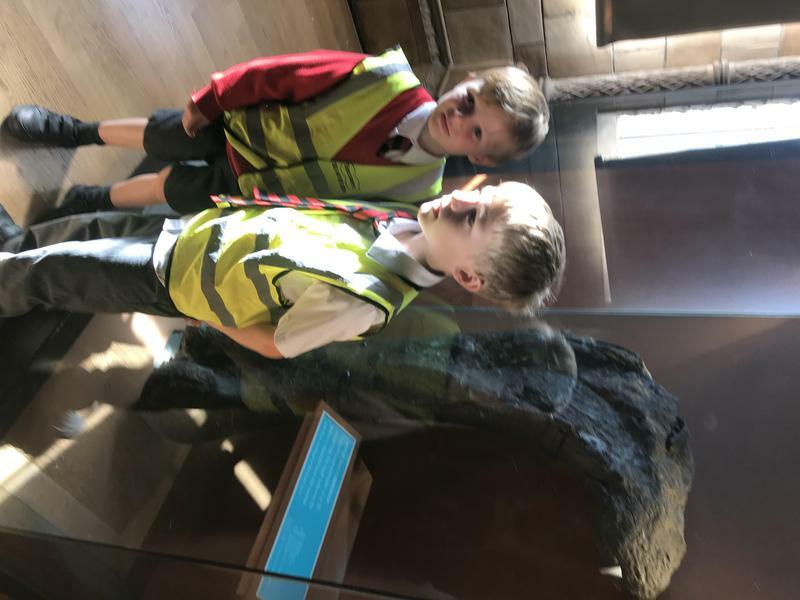 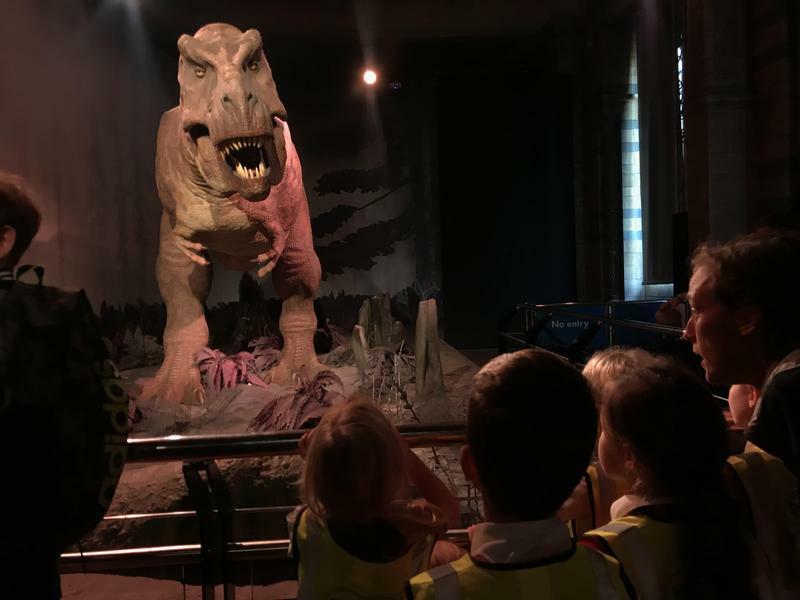 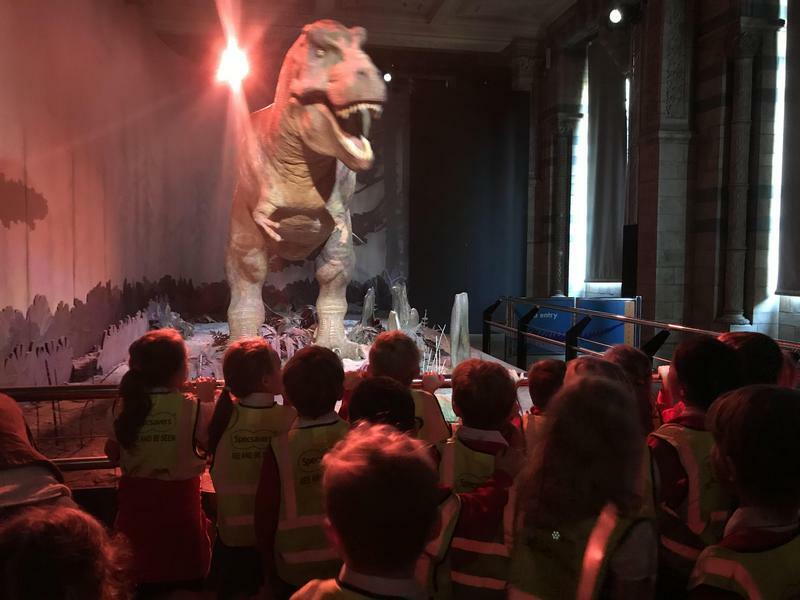 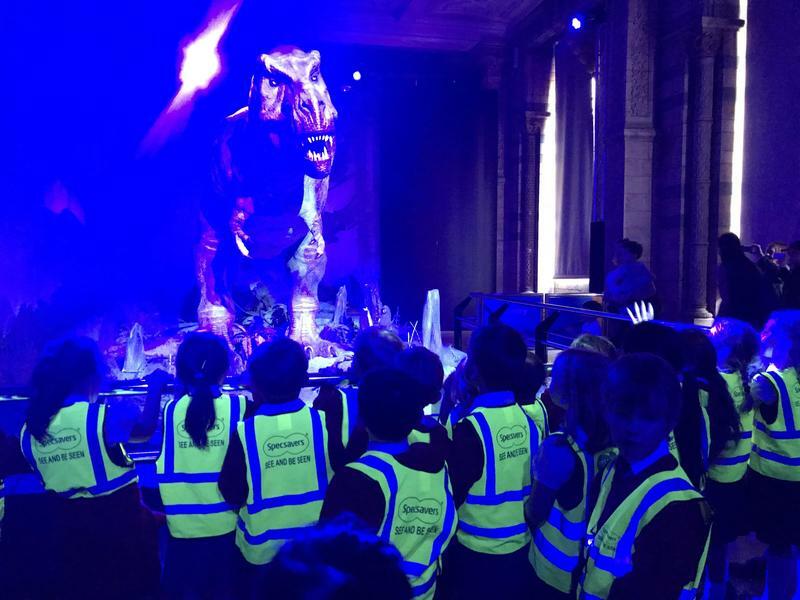 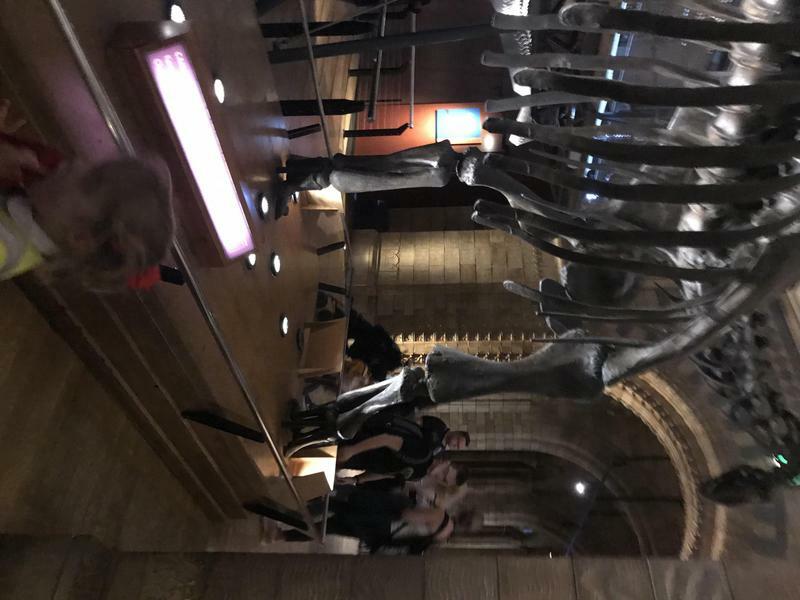 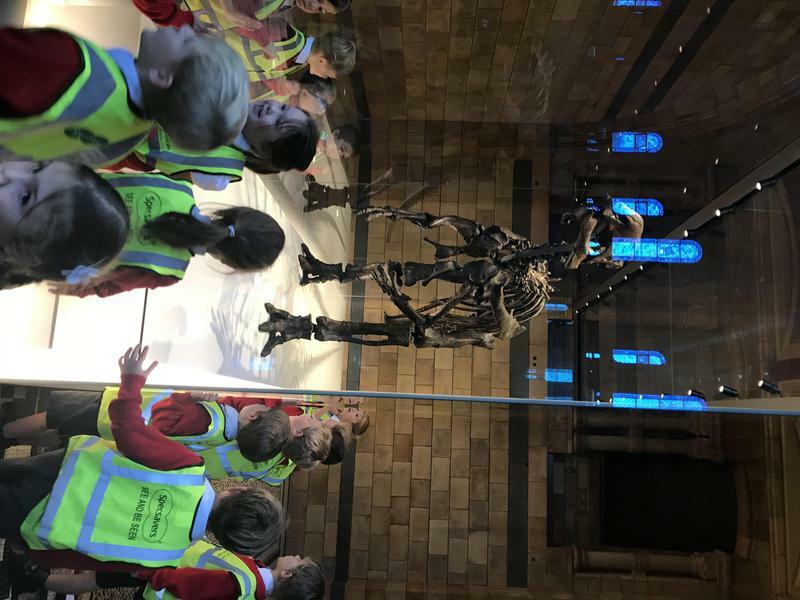 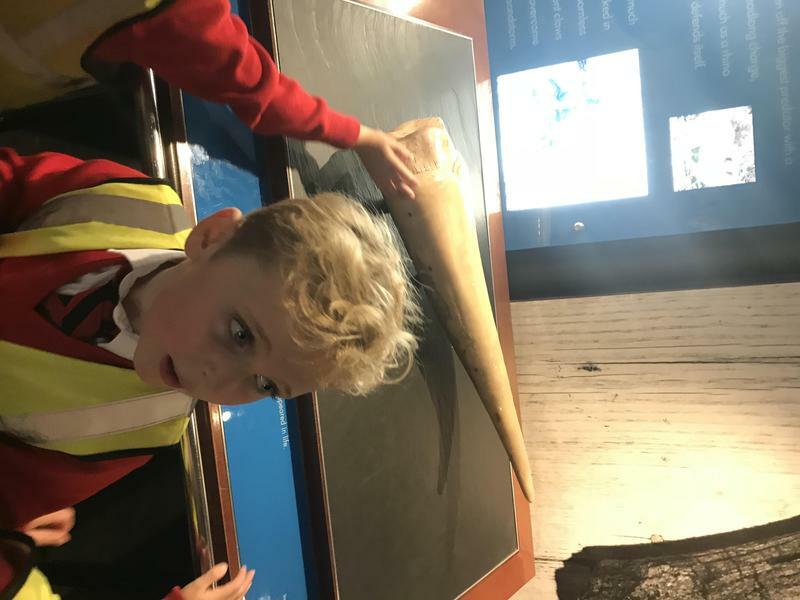 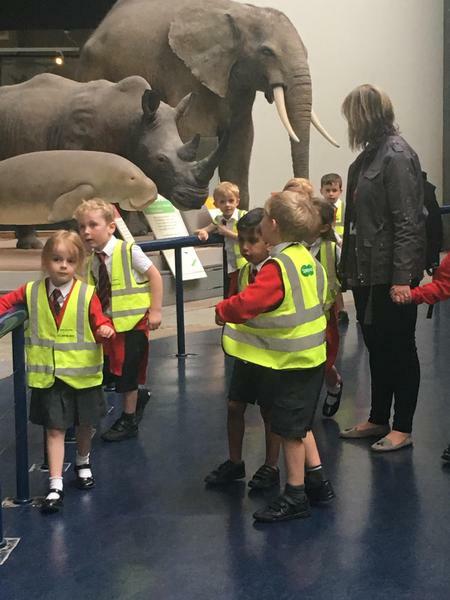 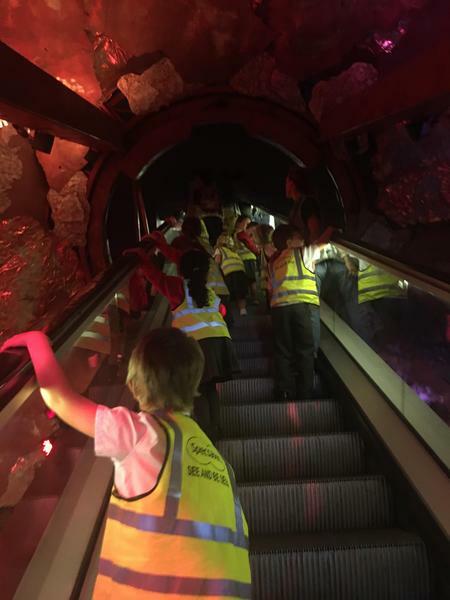 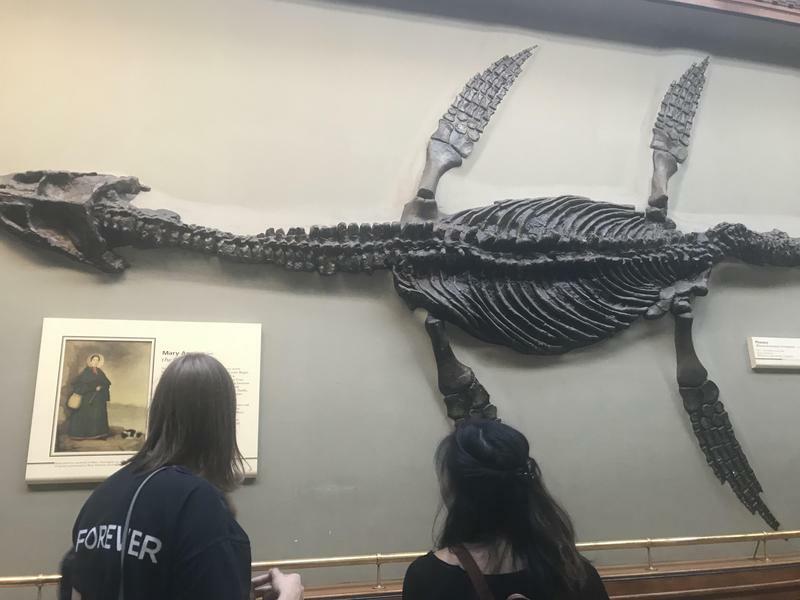 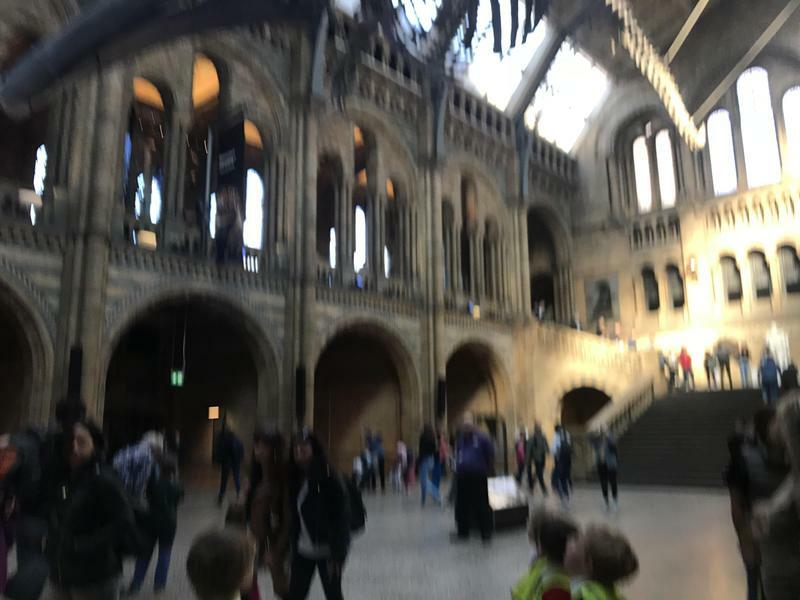 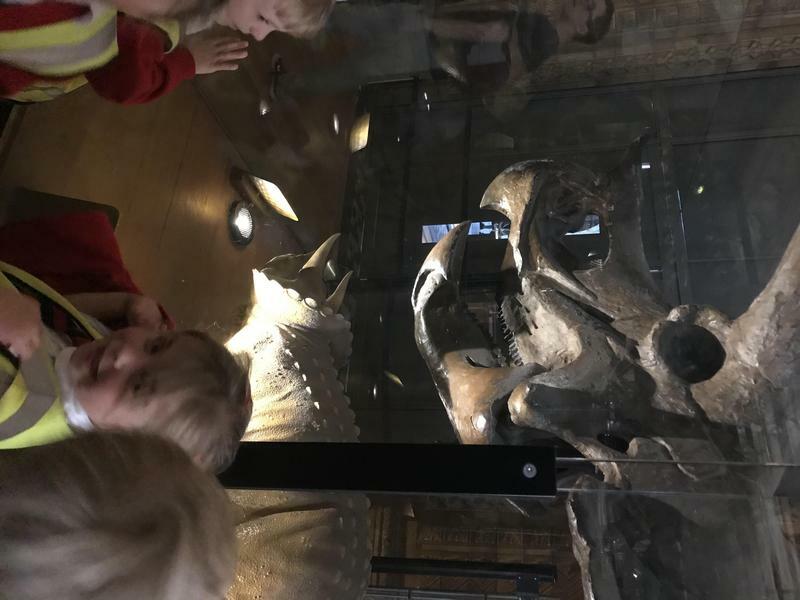 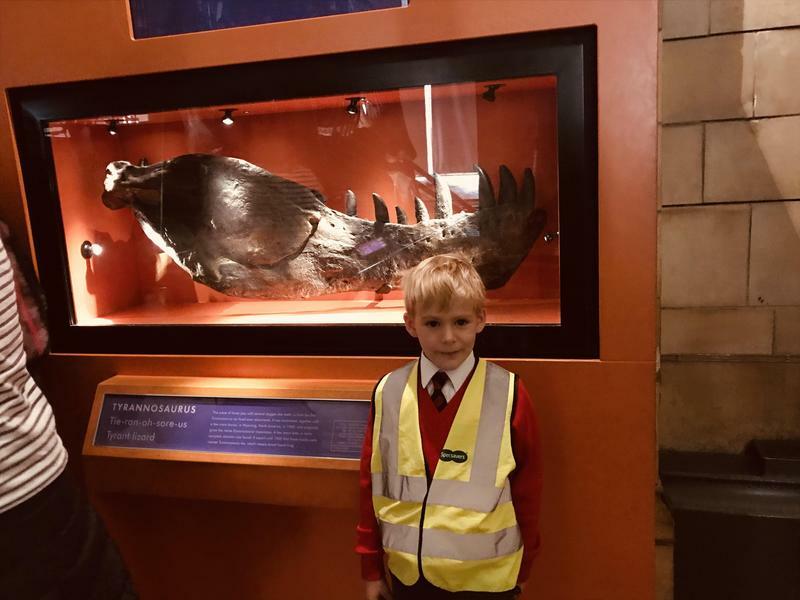 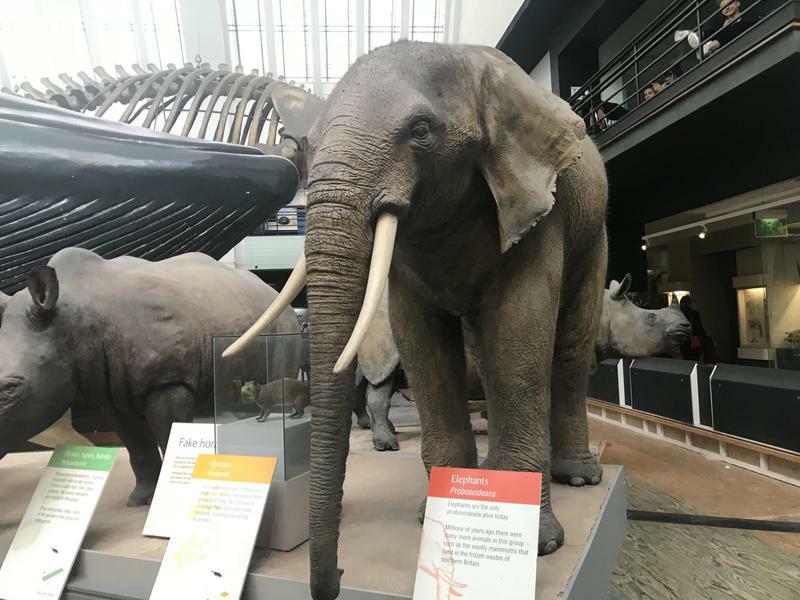 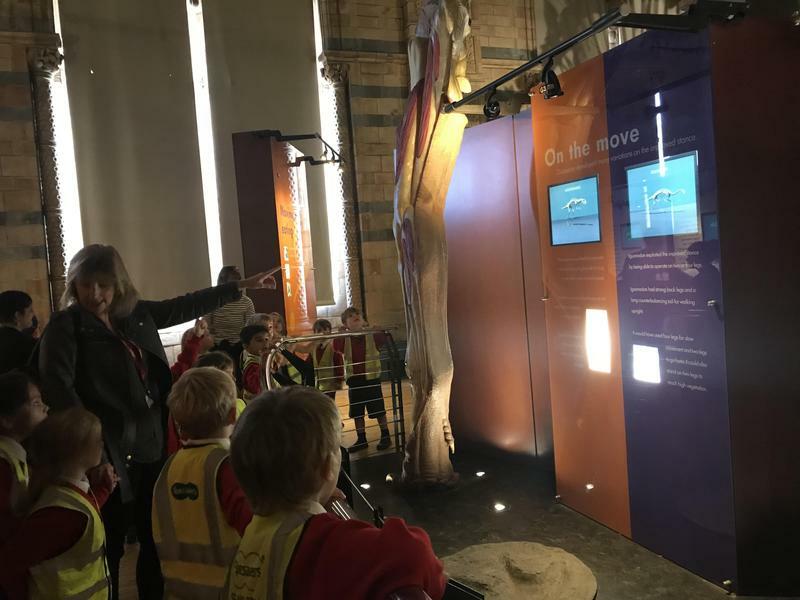 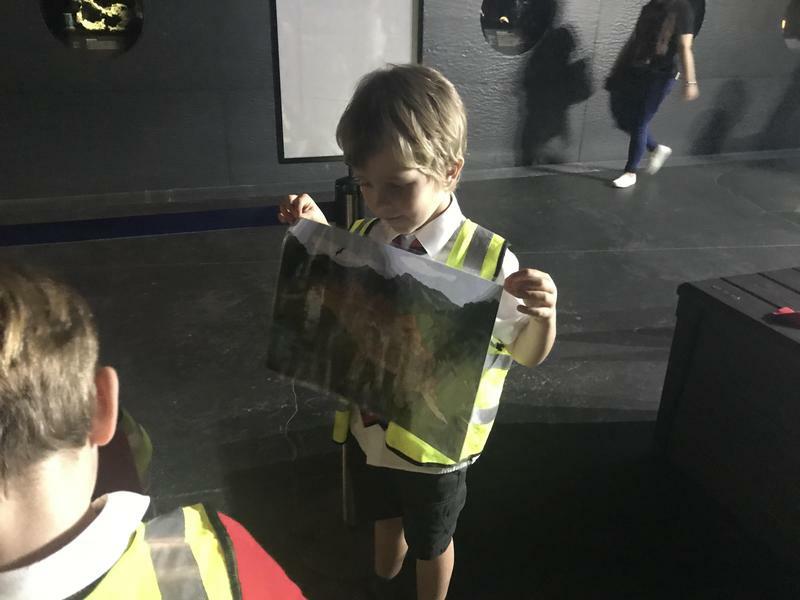 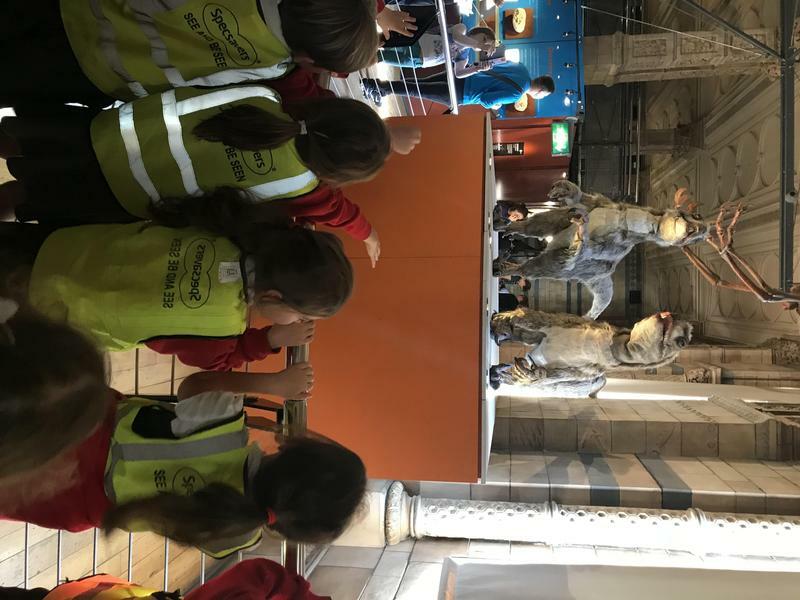 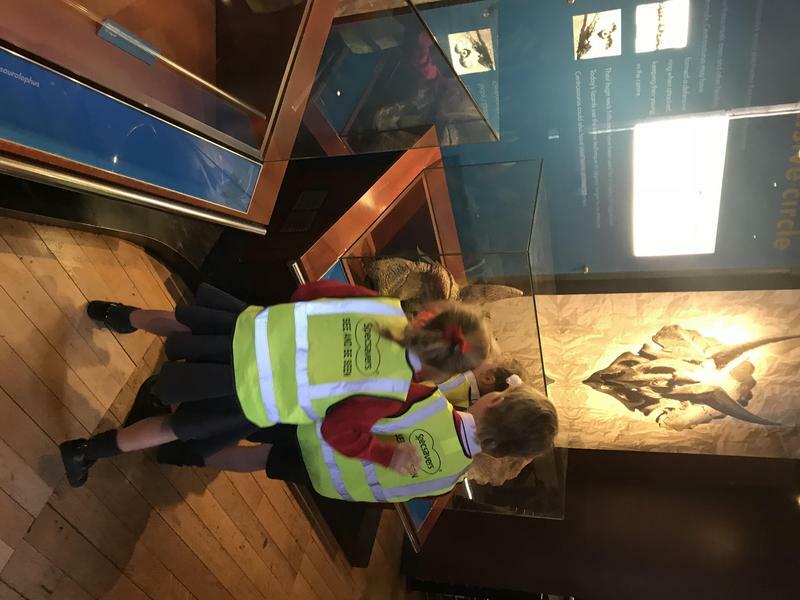 We had so much fun on our school trip to the Natural History Museum. 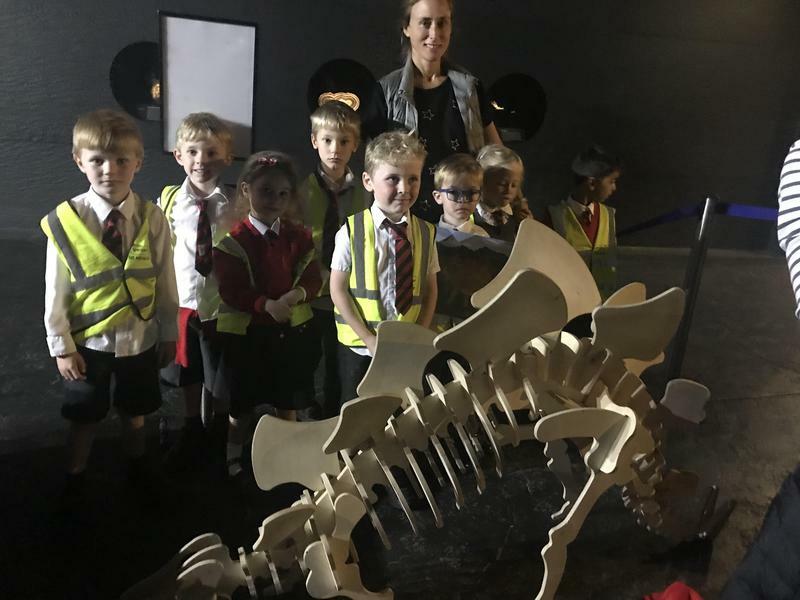 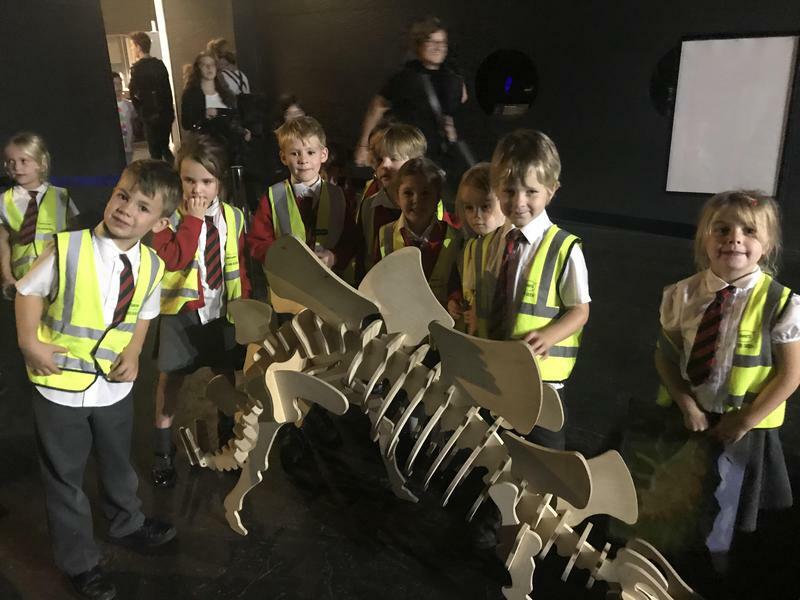 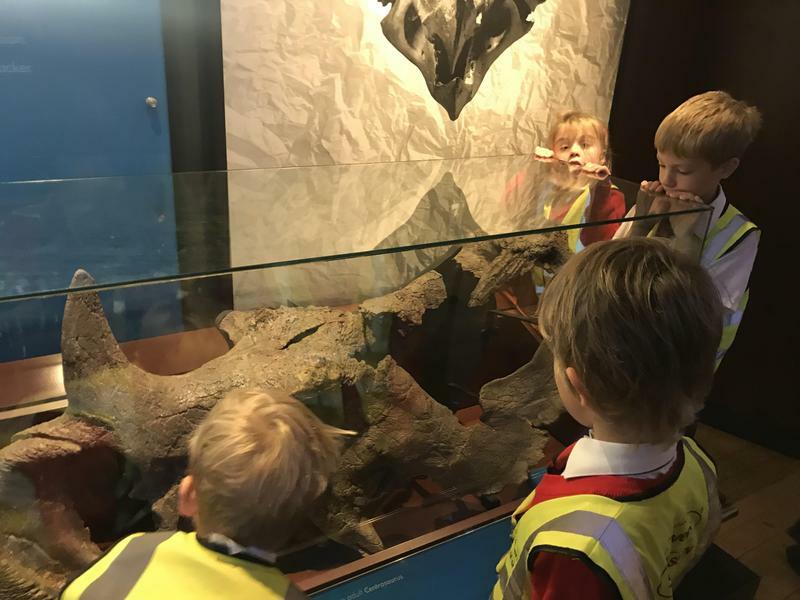 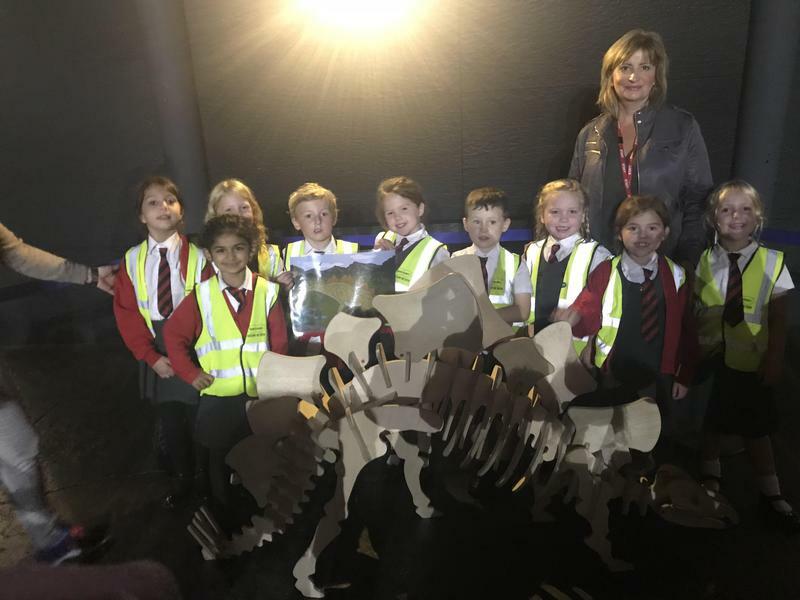 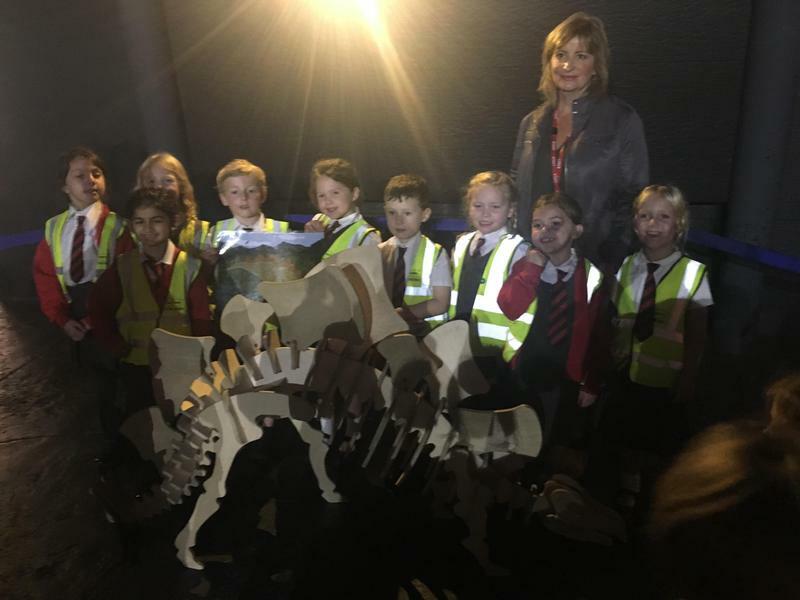 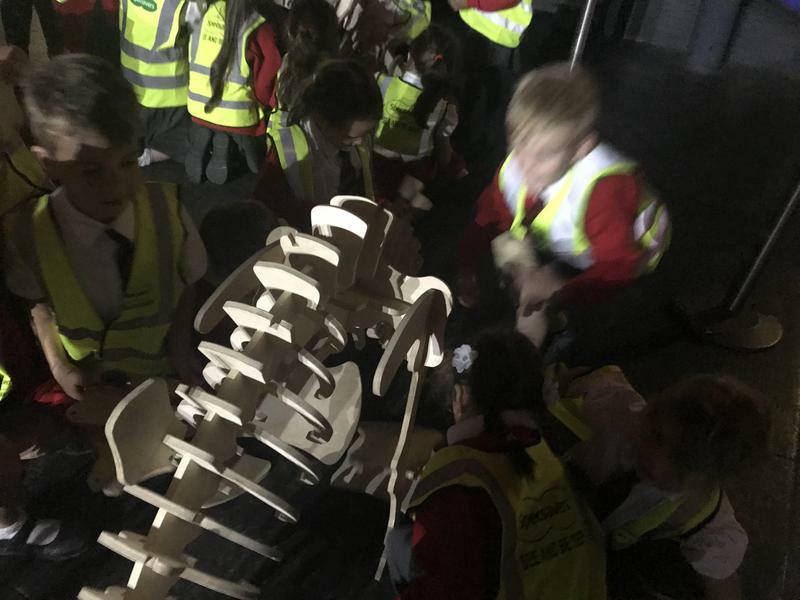 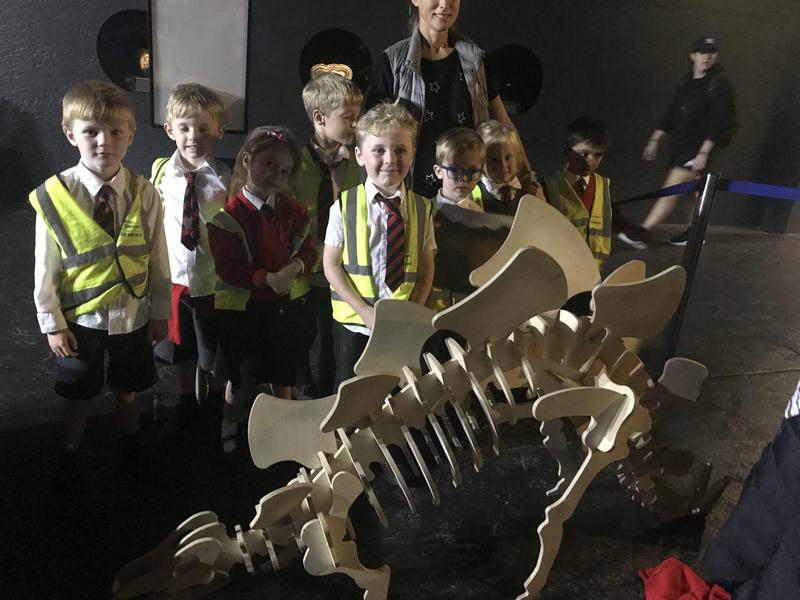 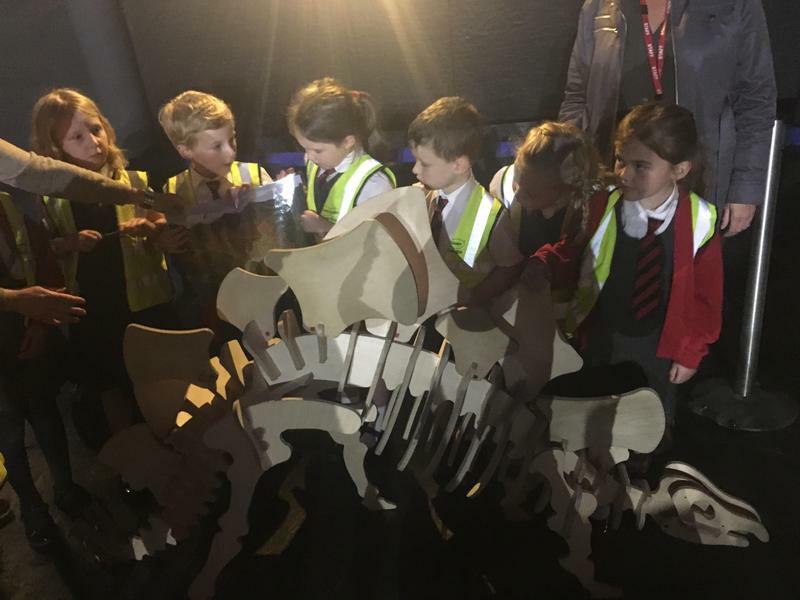 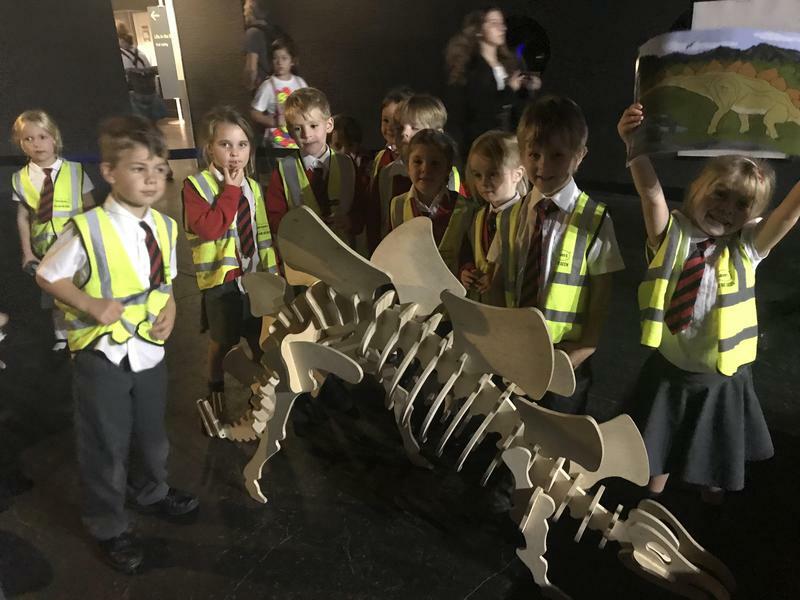 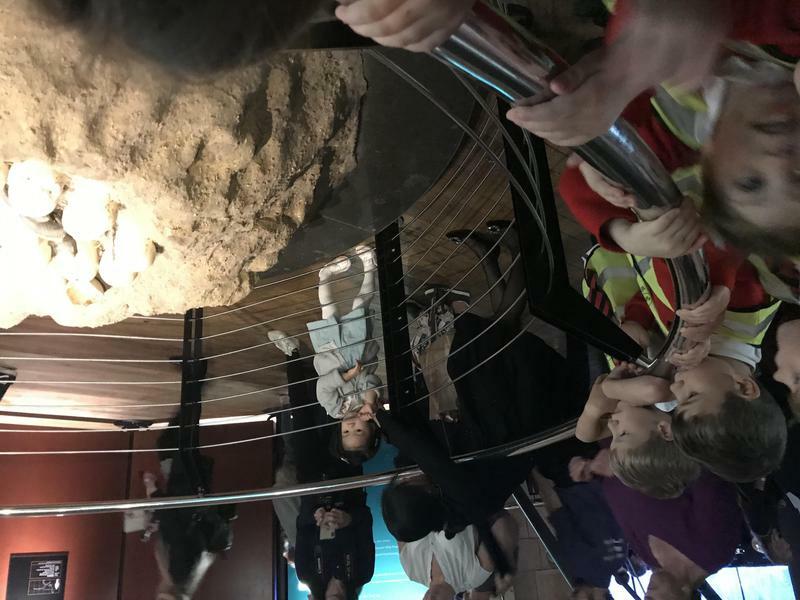 We got to see the bones of all the dinosaurs we have been learning about and learn lots about Sophie the stegosaurus!